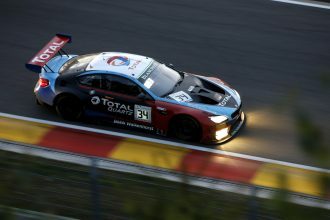 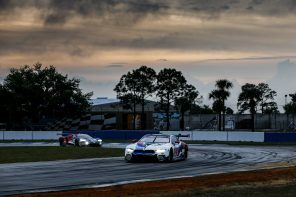 Maxime Martin scores first ALMS pole position; Dirk Müller P3. 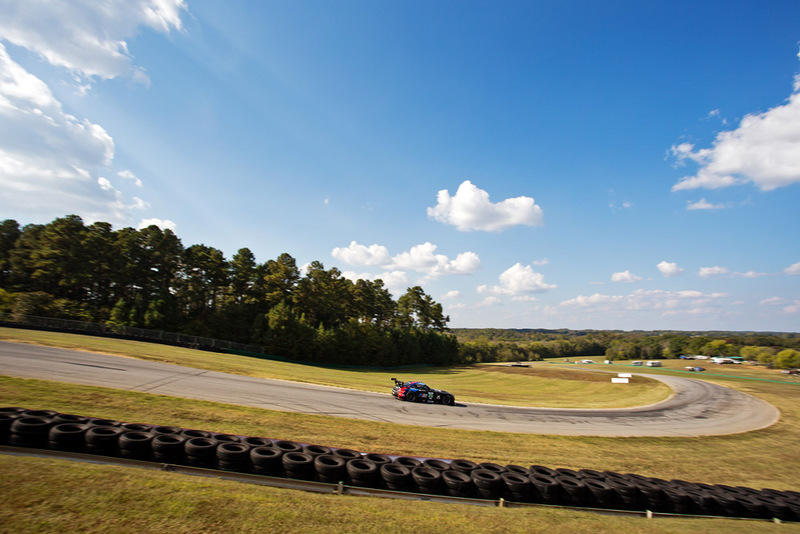 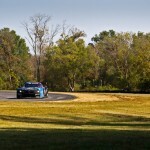 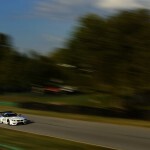 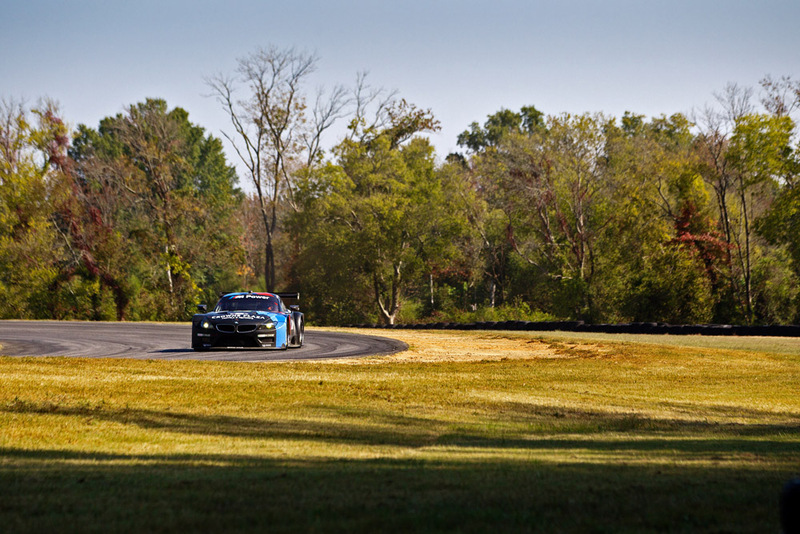 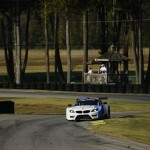 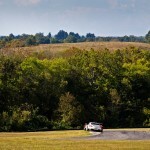 Maxime Martin made quick work of the classic VIRginia International Raceway by qualifying the No. 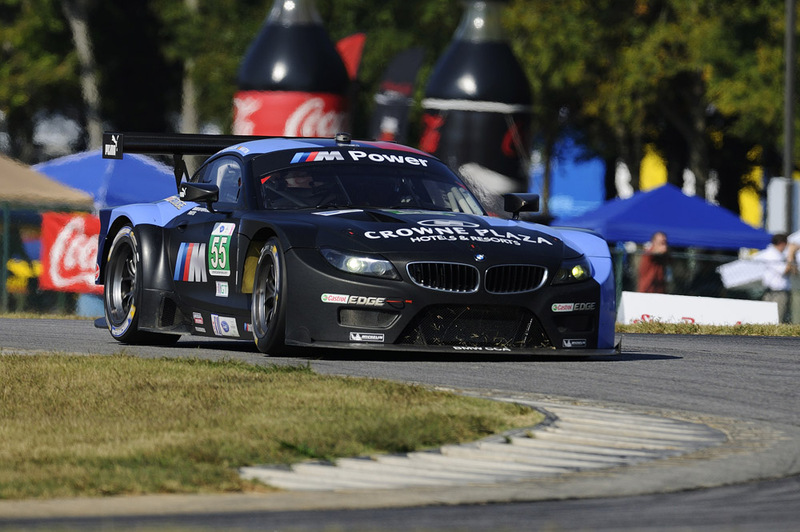 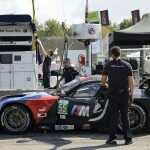 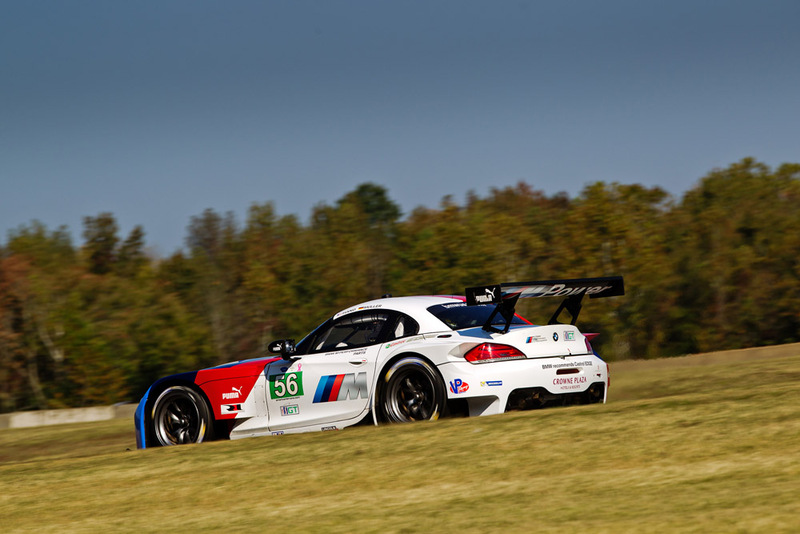 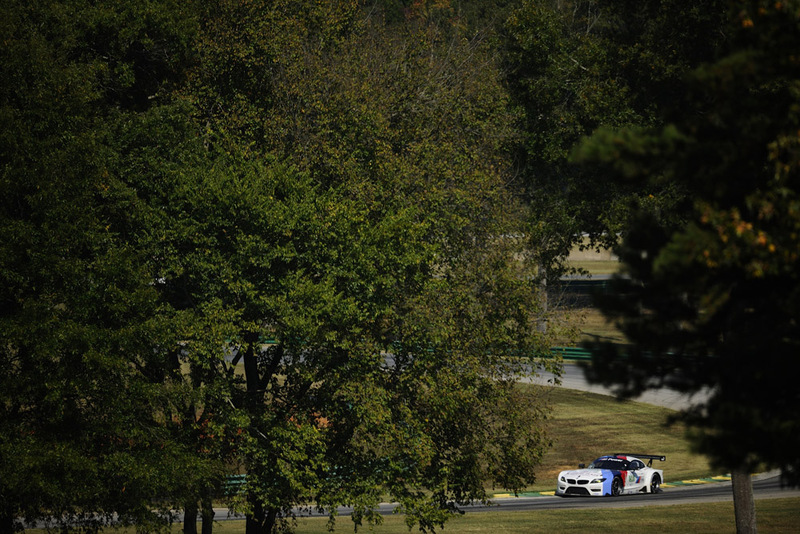 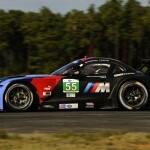 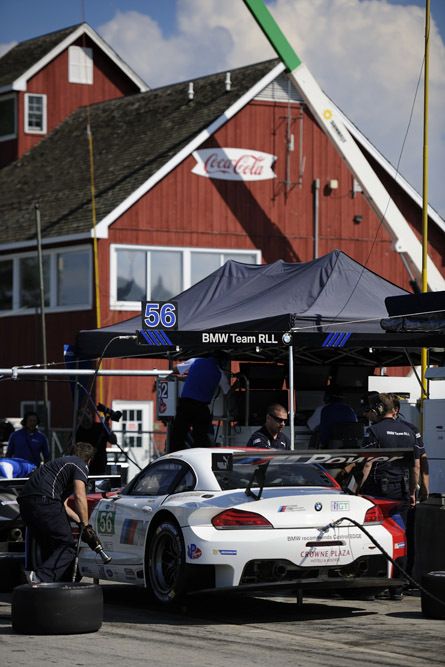 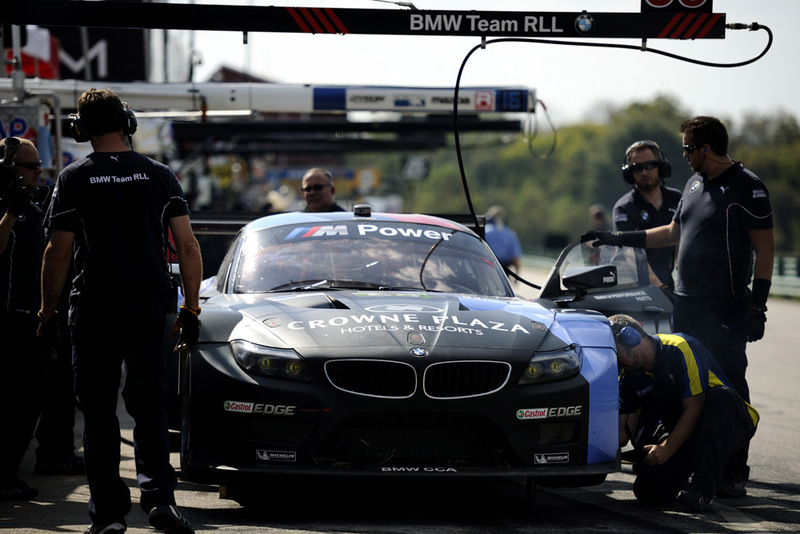 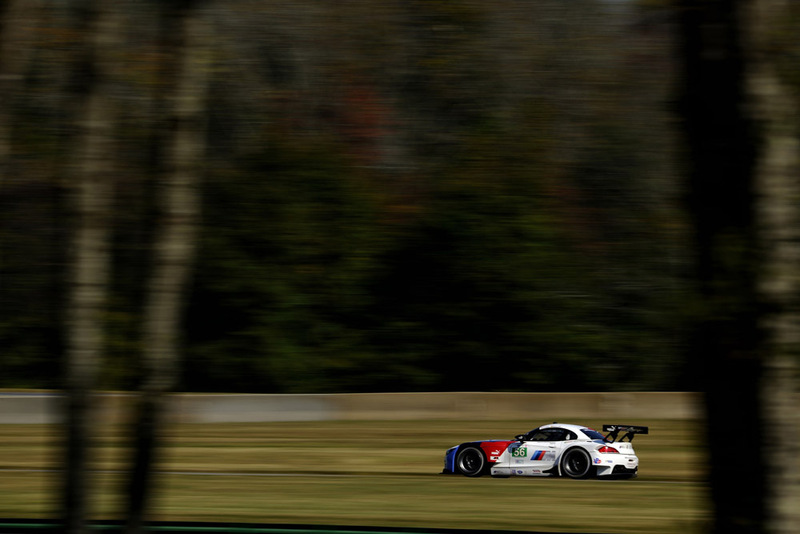 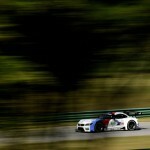 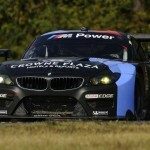 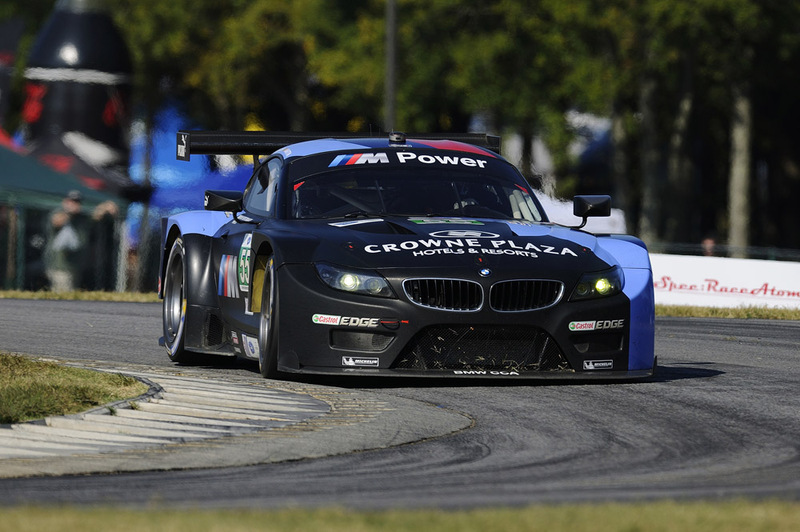 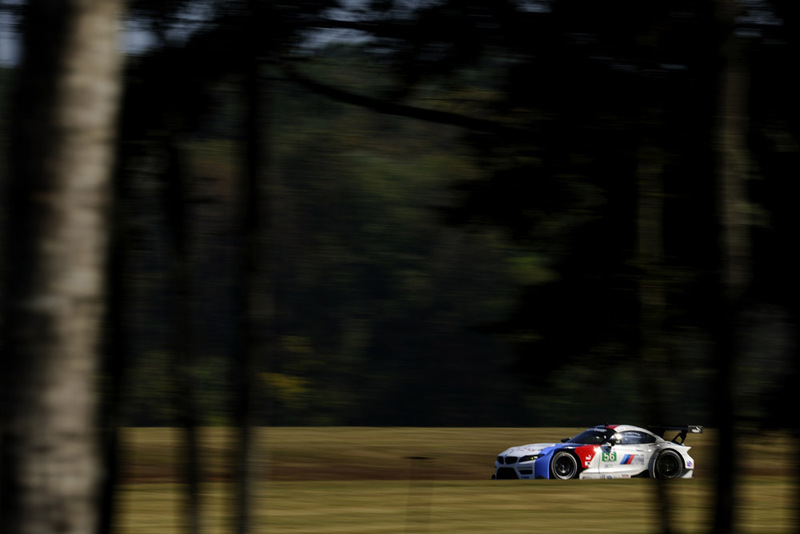 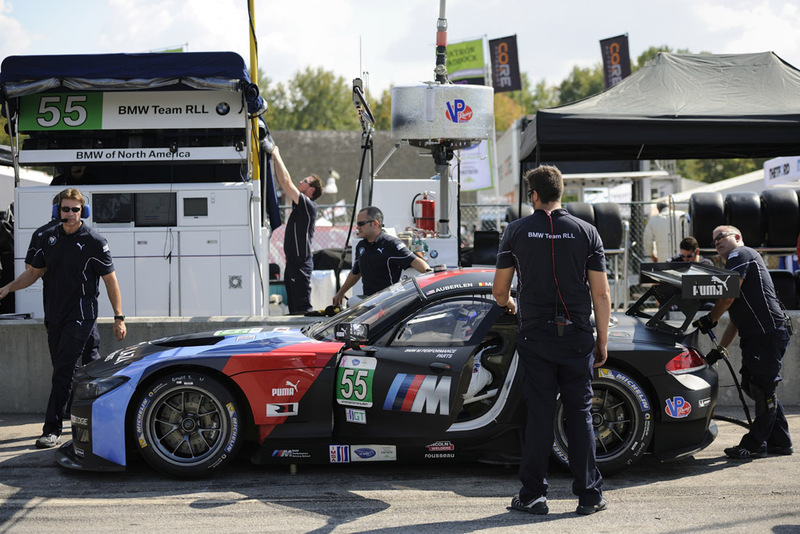 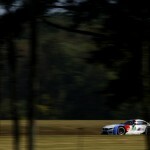 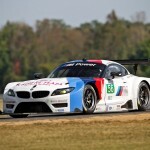 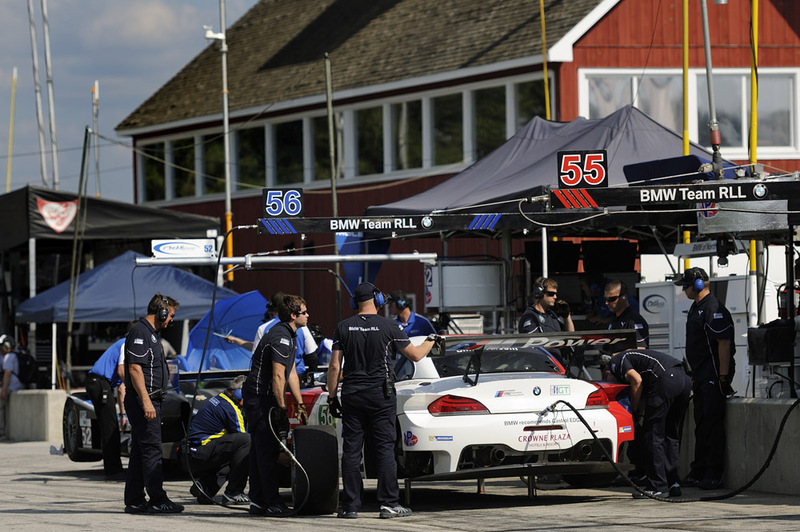 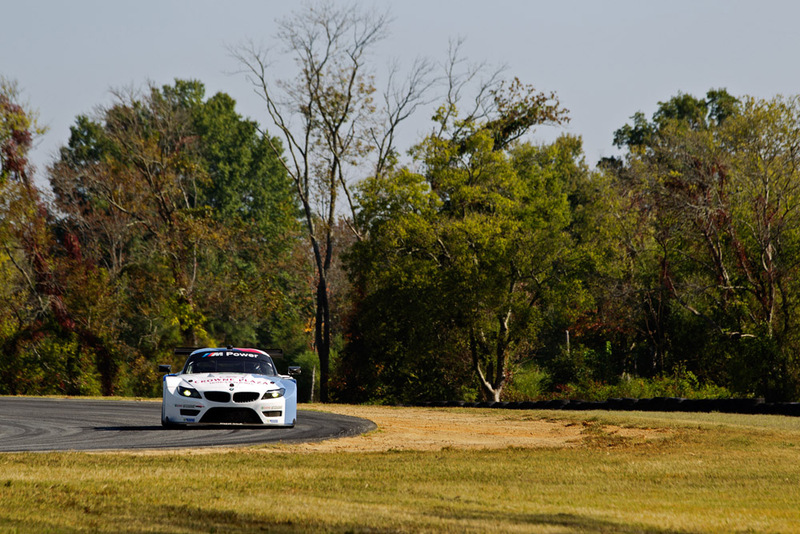 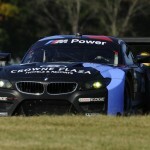 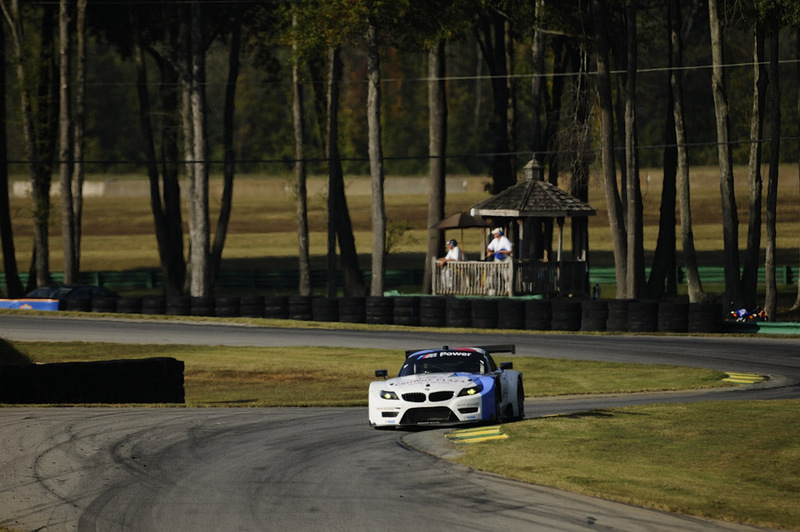 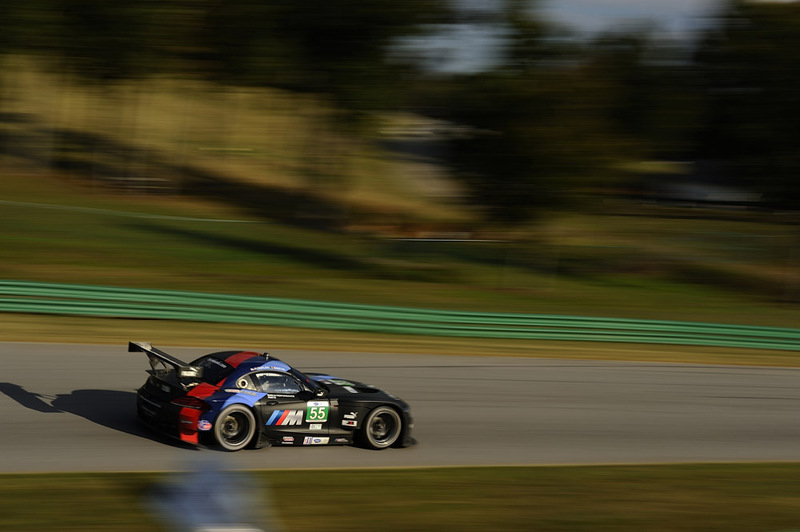 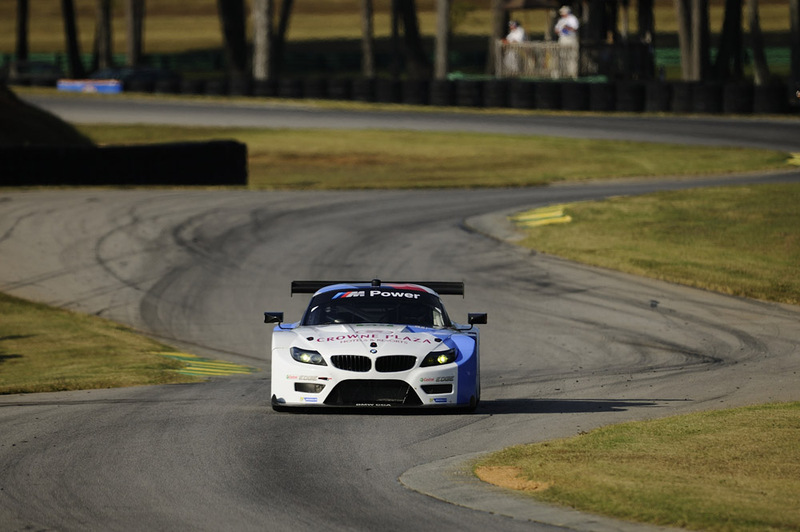 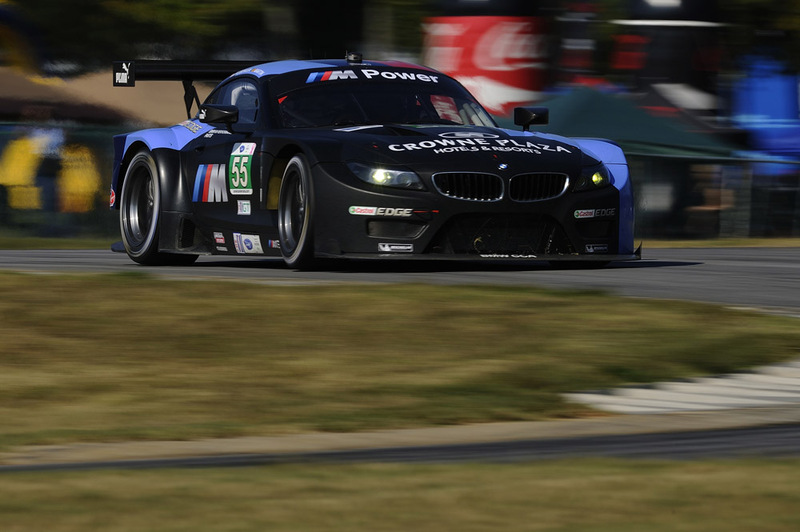 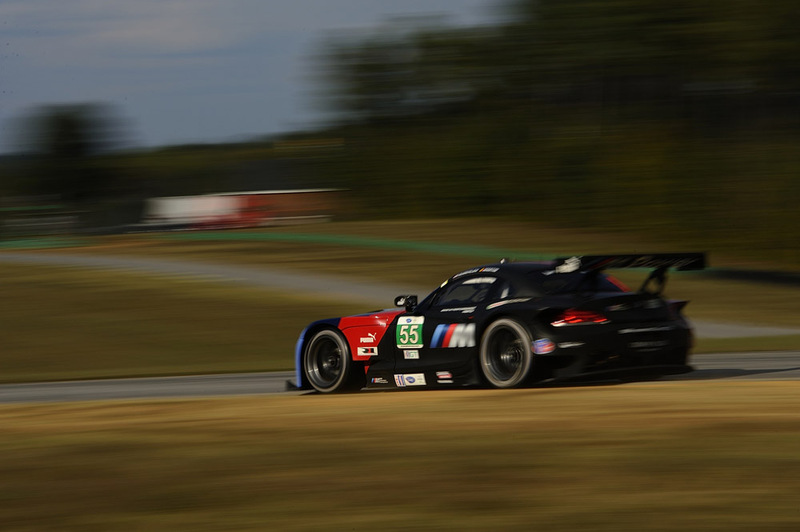 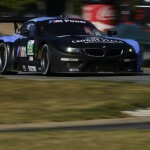 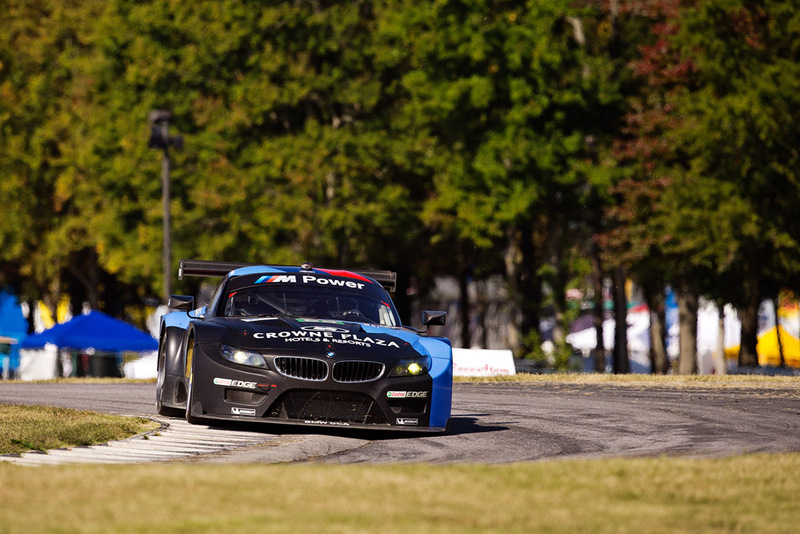 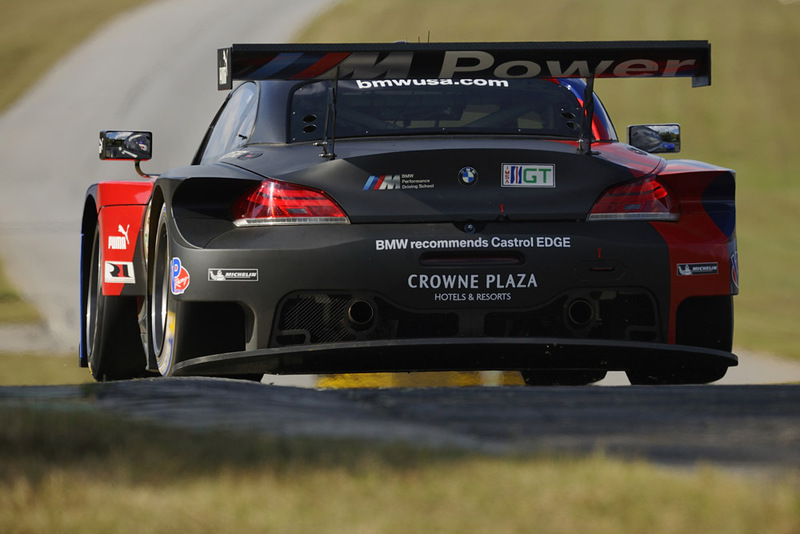 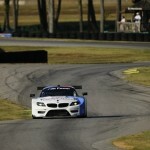 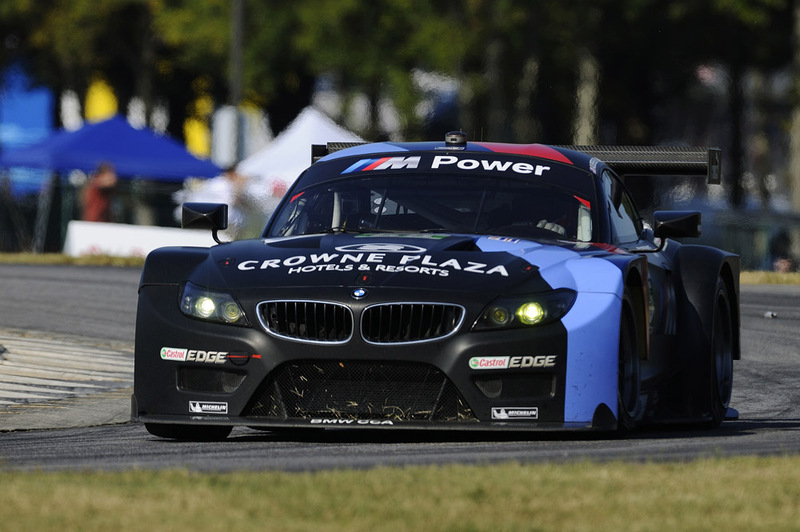 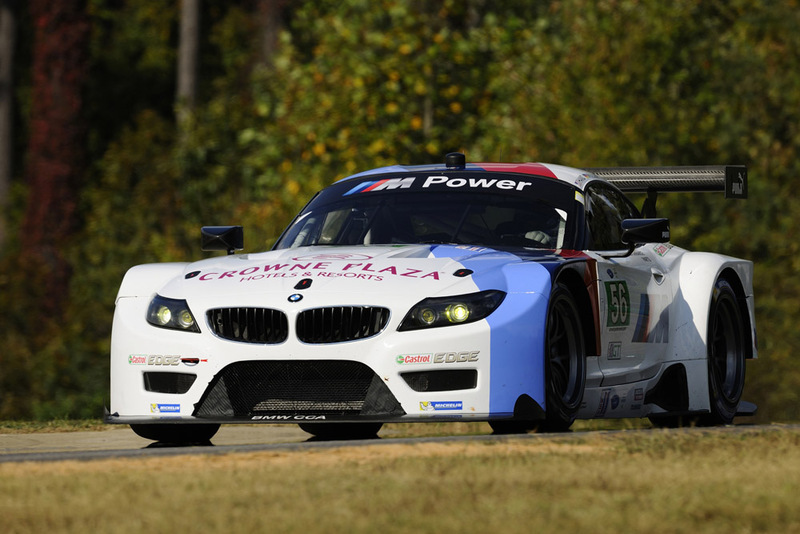 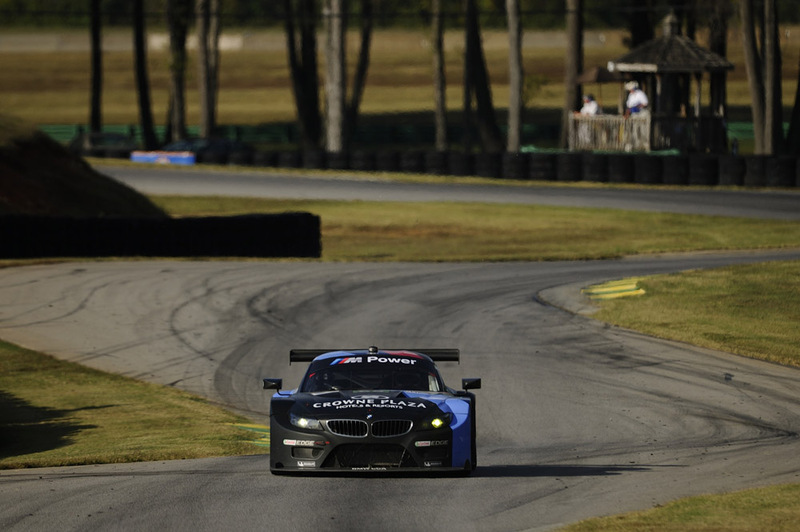 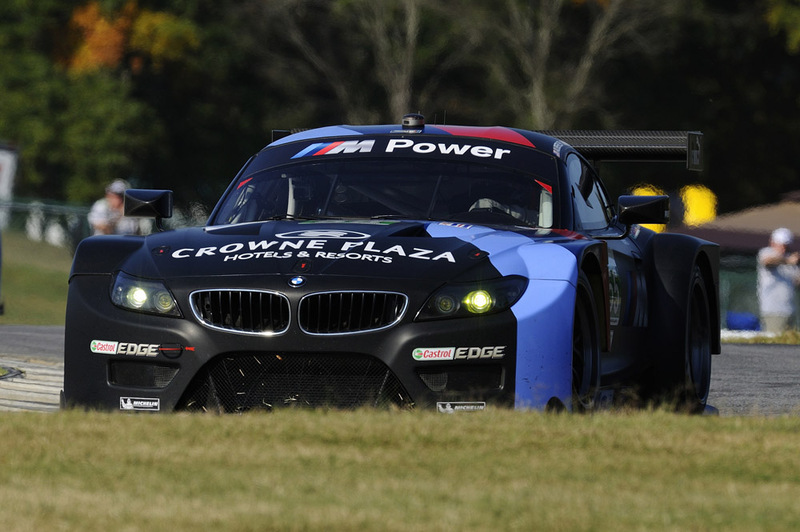 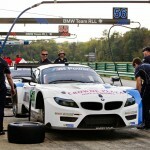 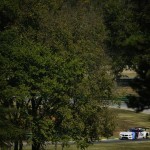 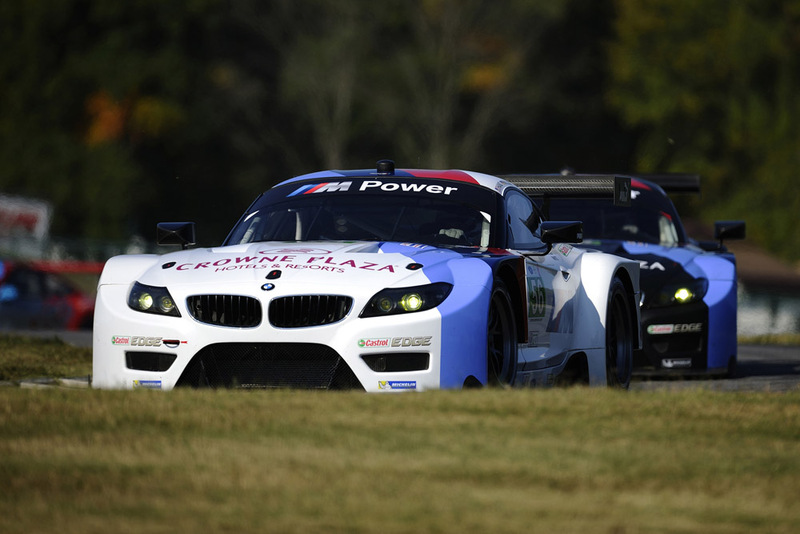 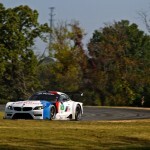 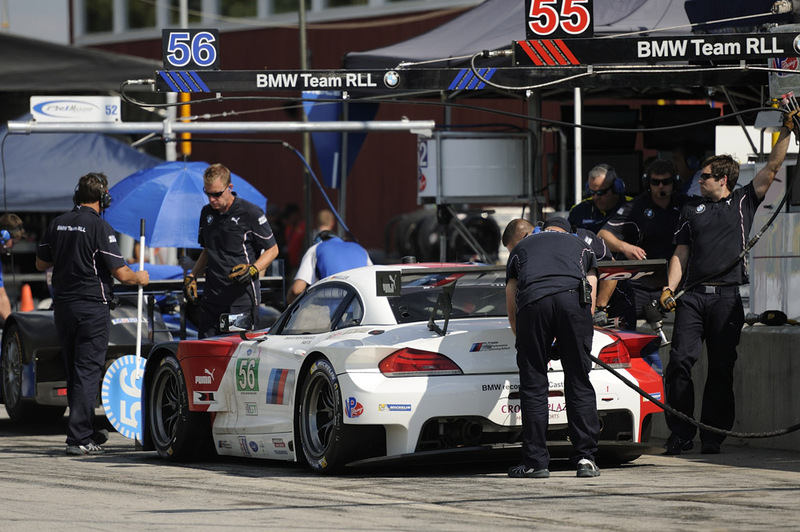 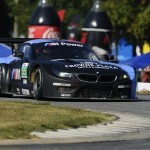 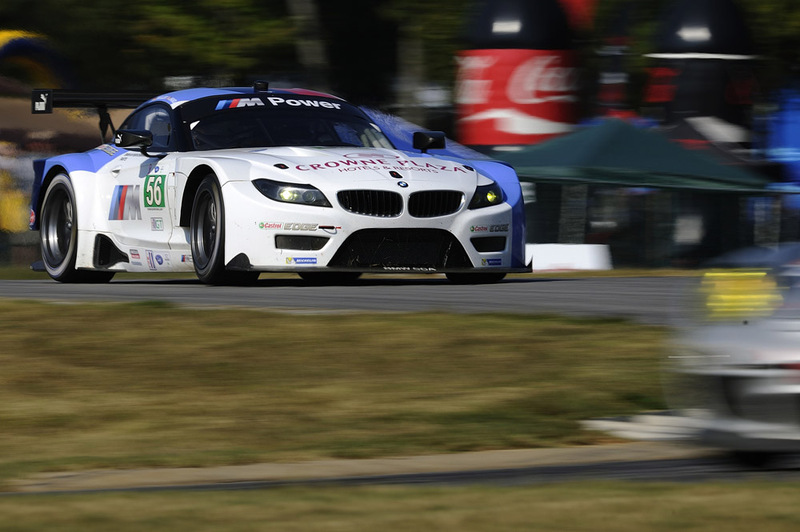 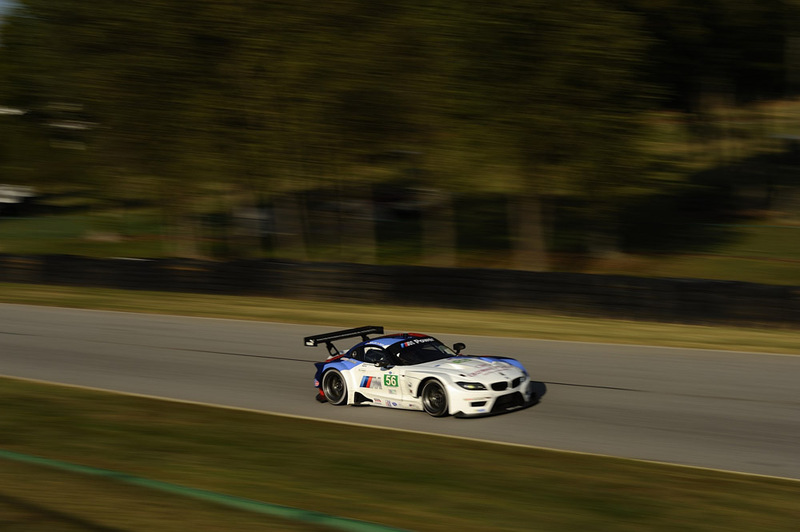 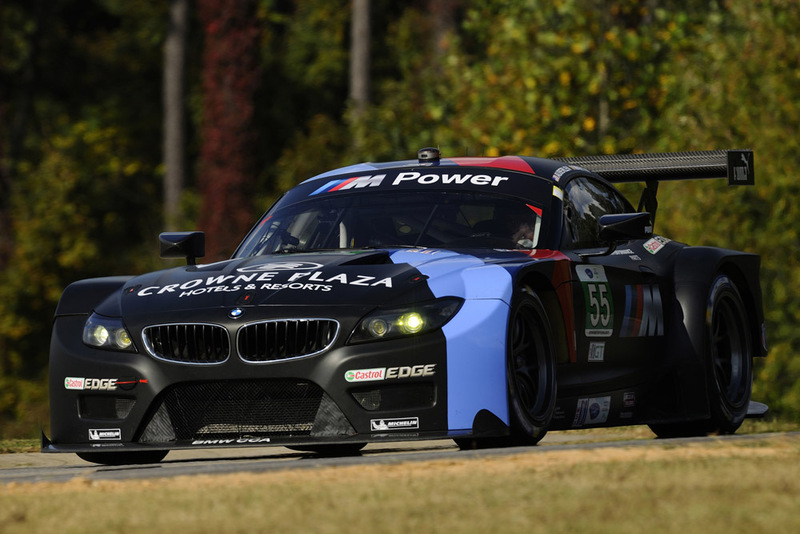 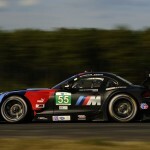 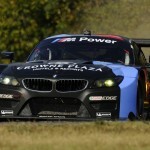 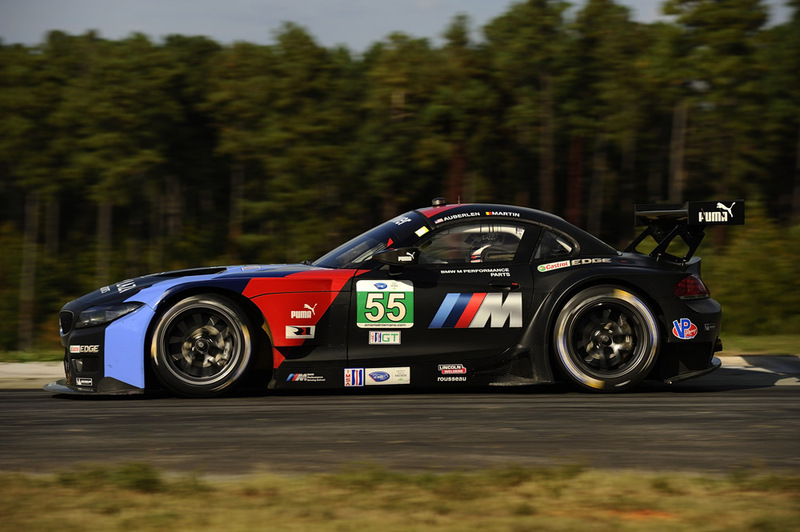 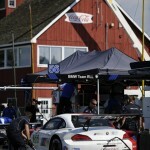 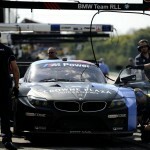 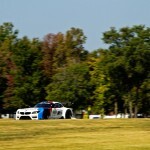 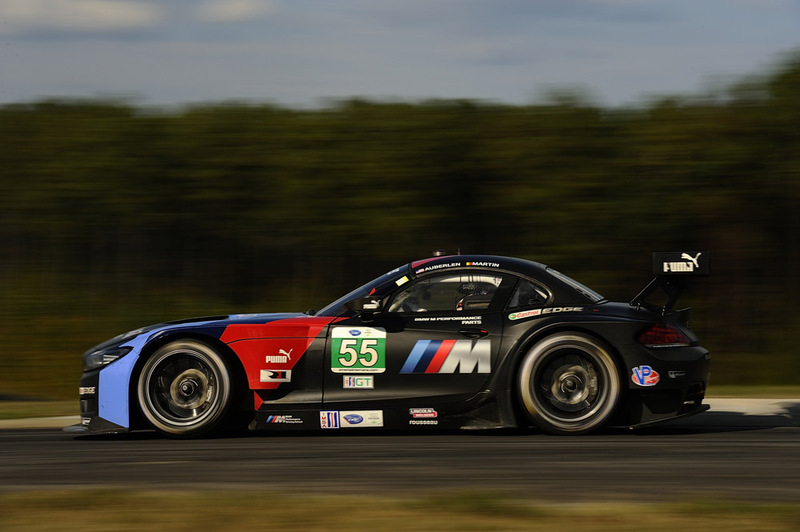 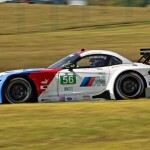 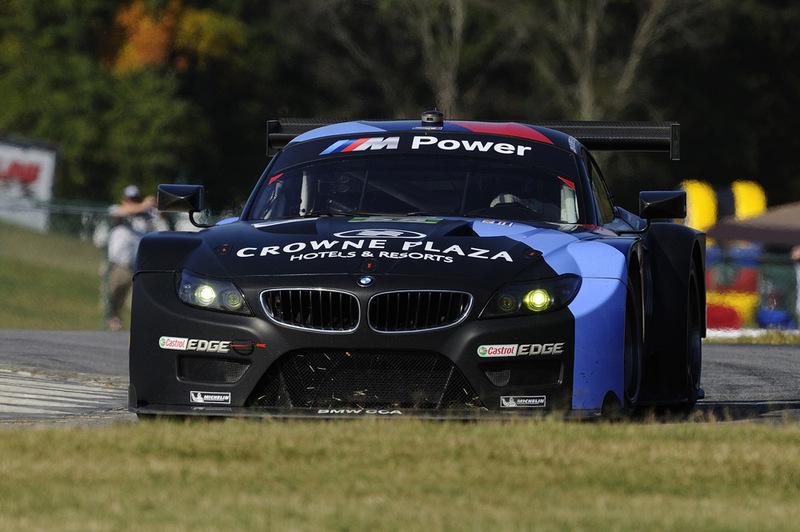 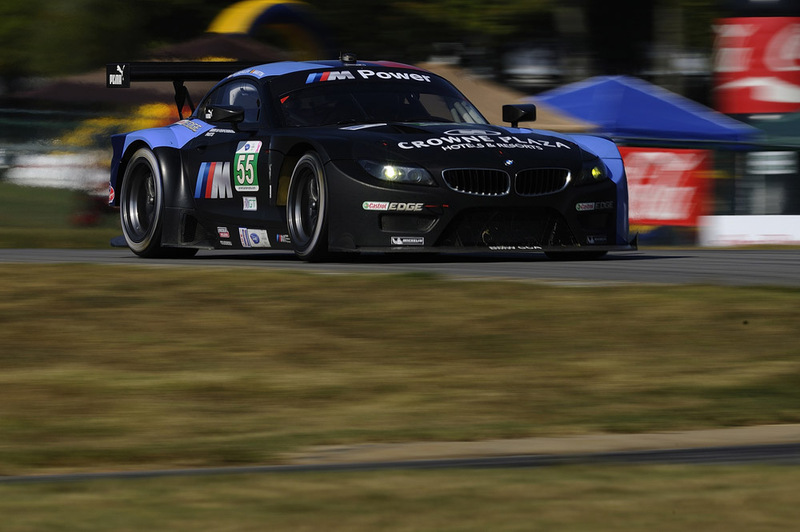 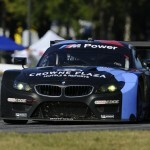 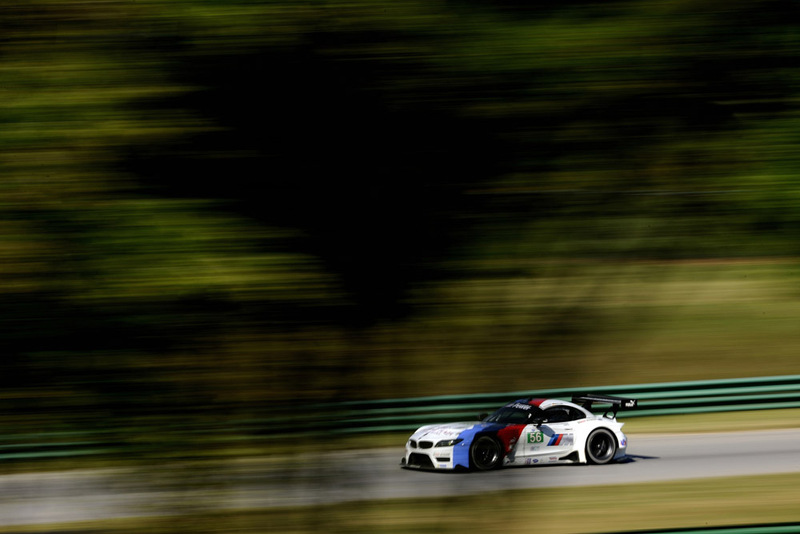 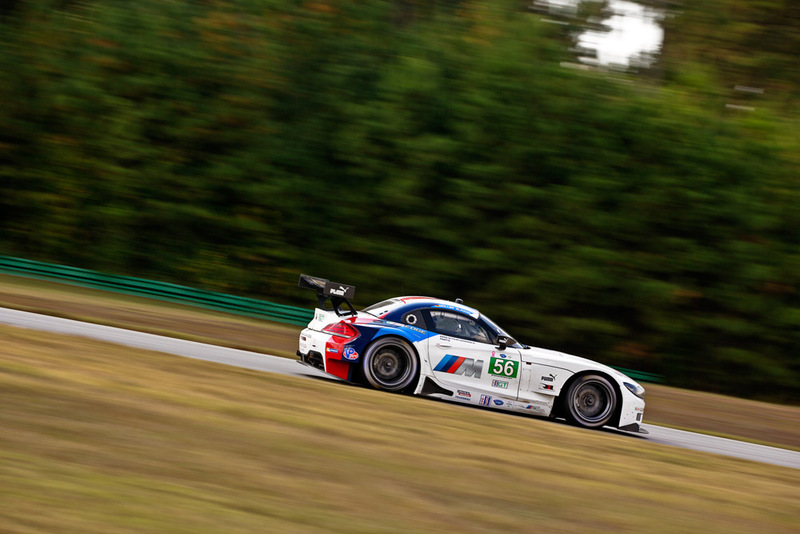 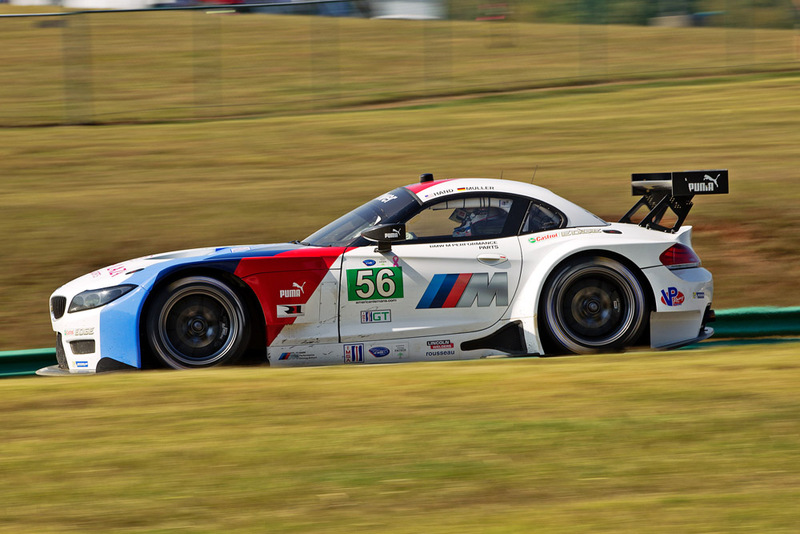 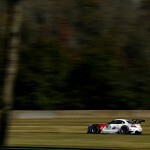 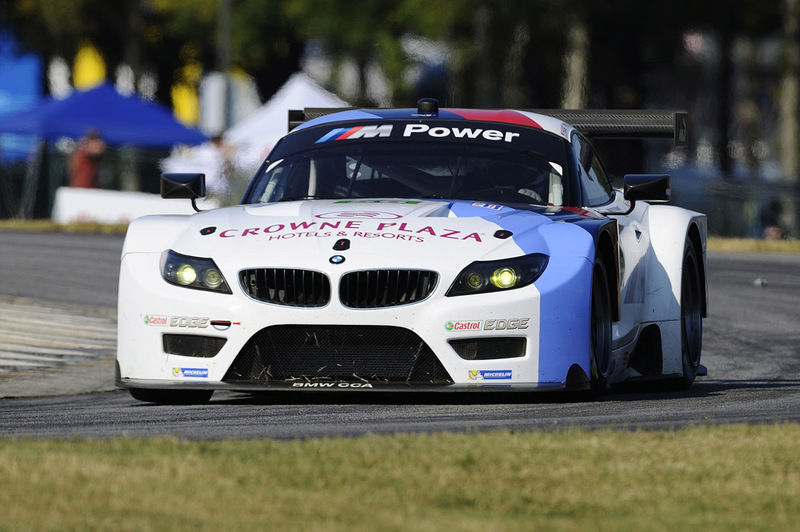 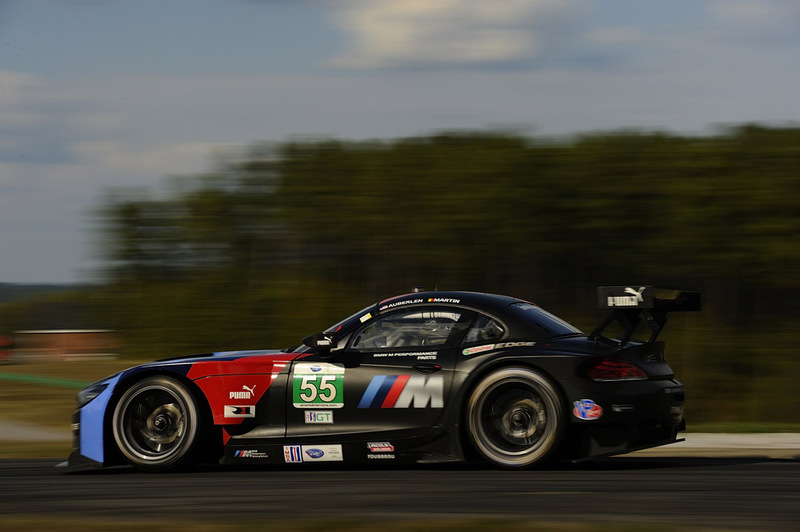 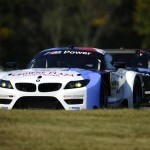 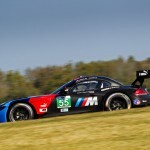 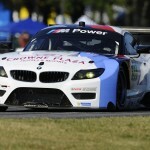 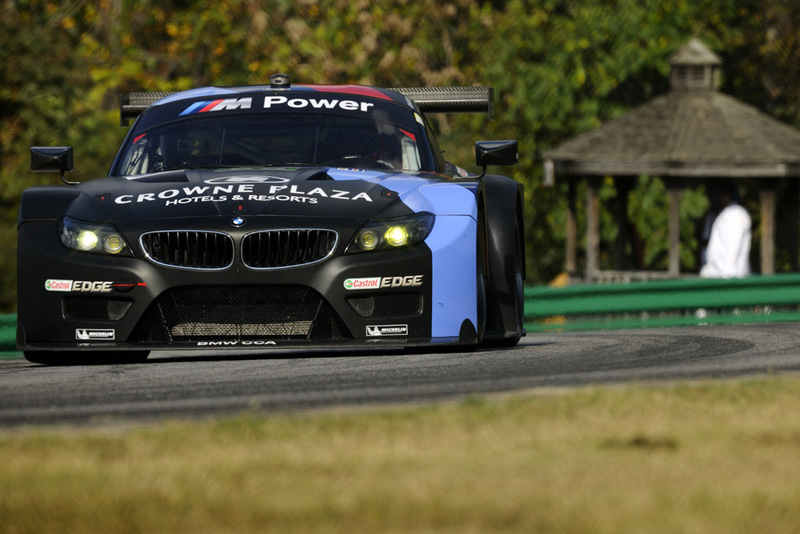 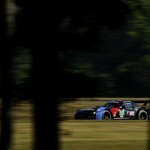 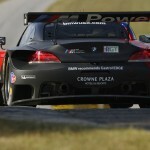 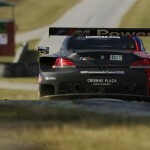 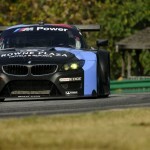 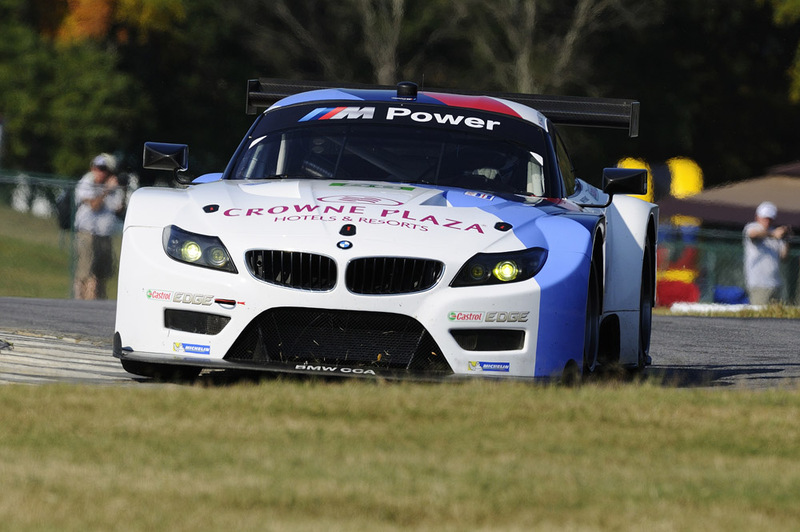 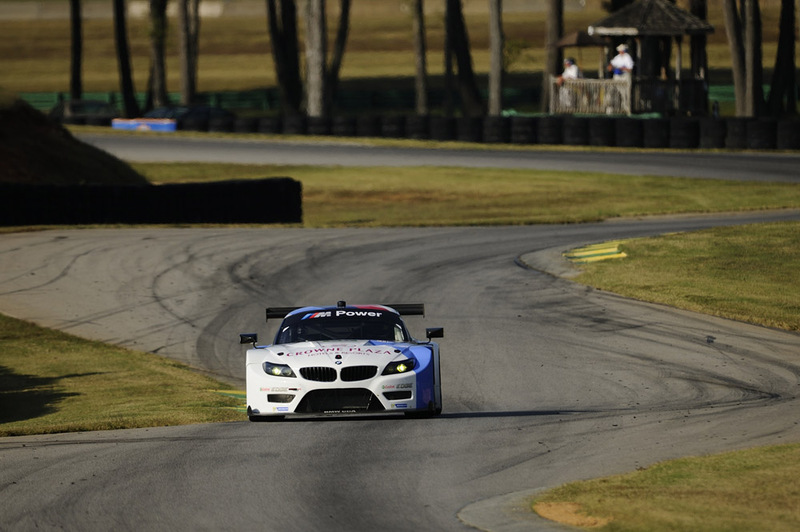 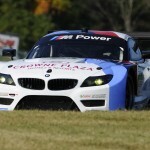 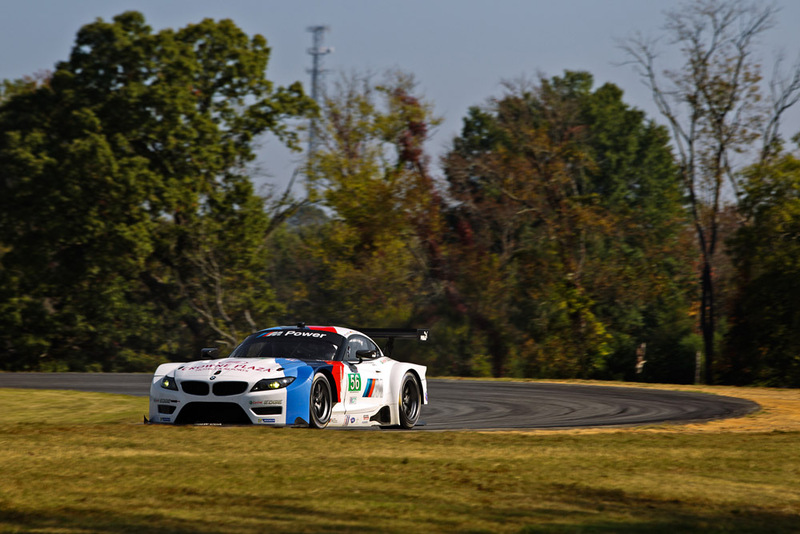 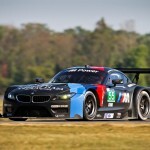 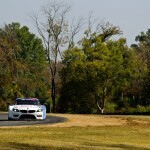 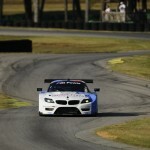 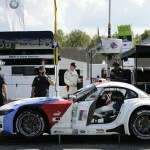 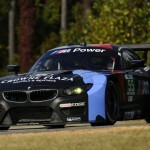 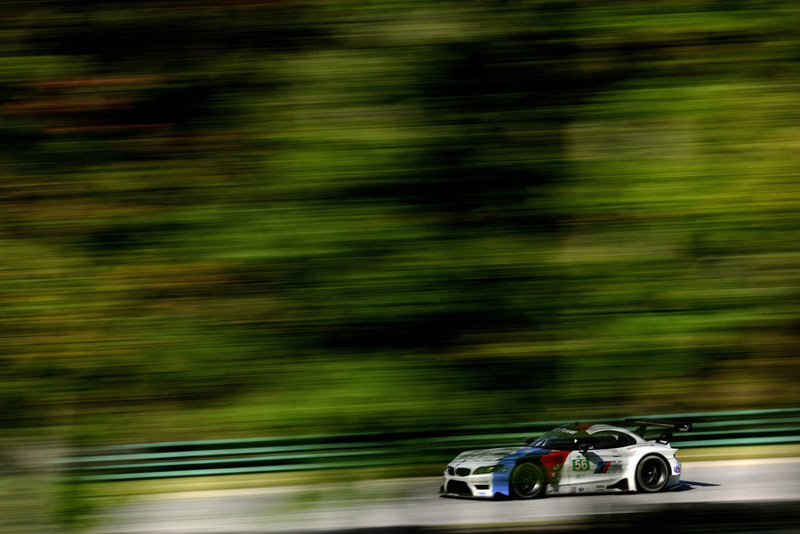 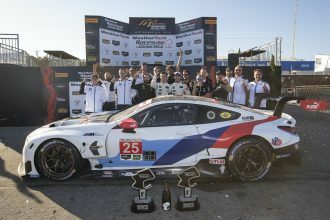 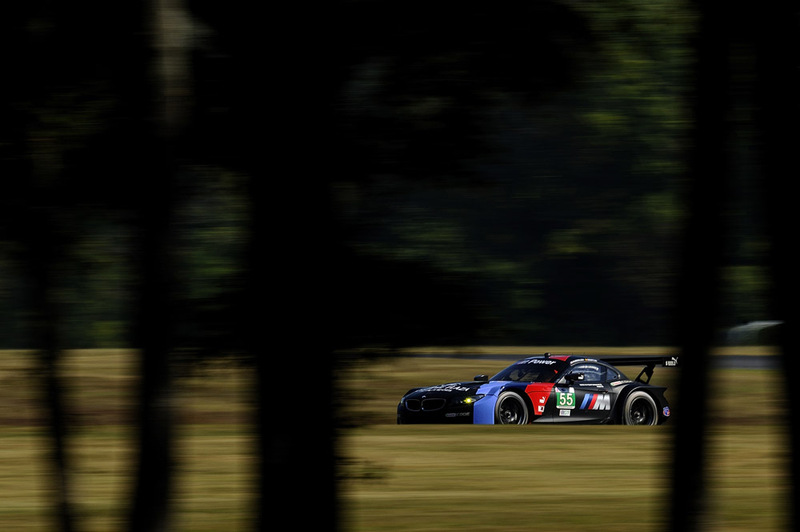 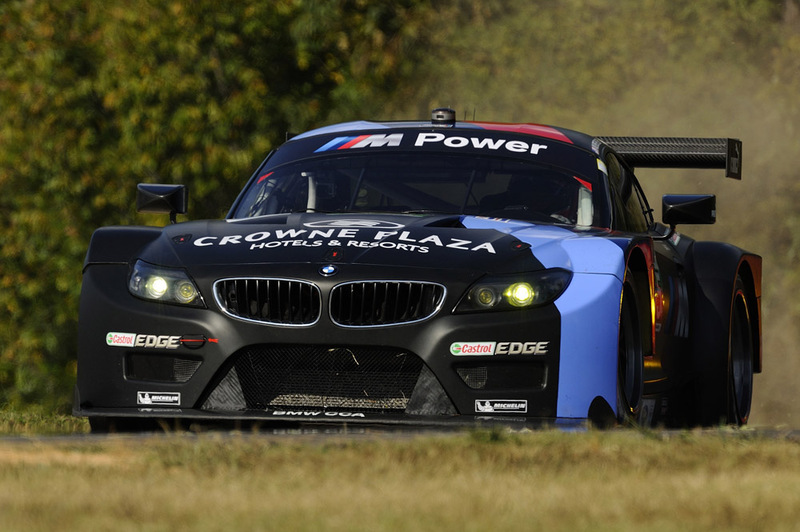 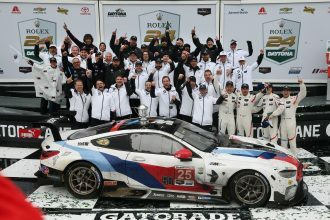 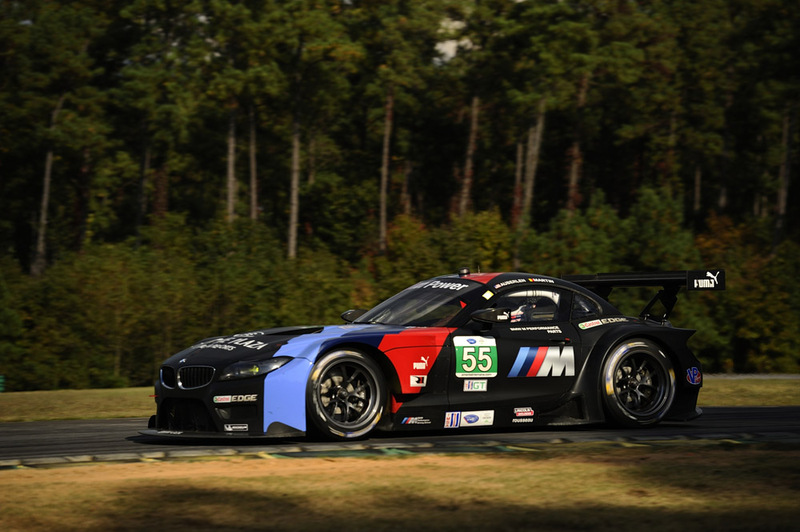 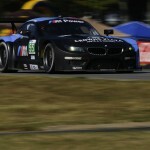 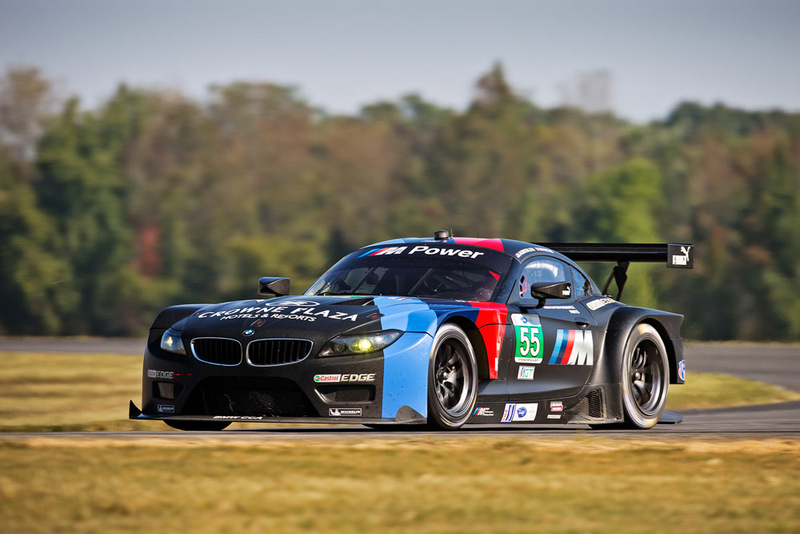 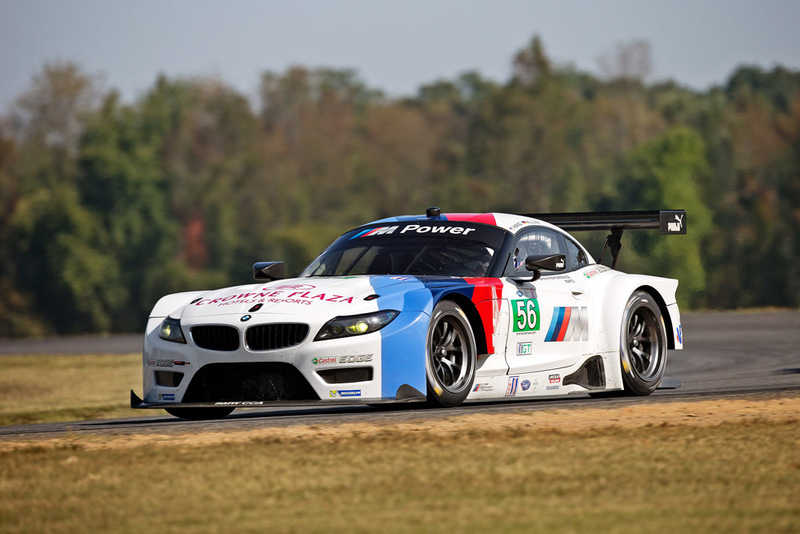 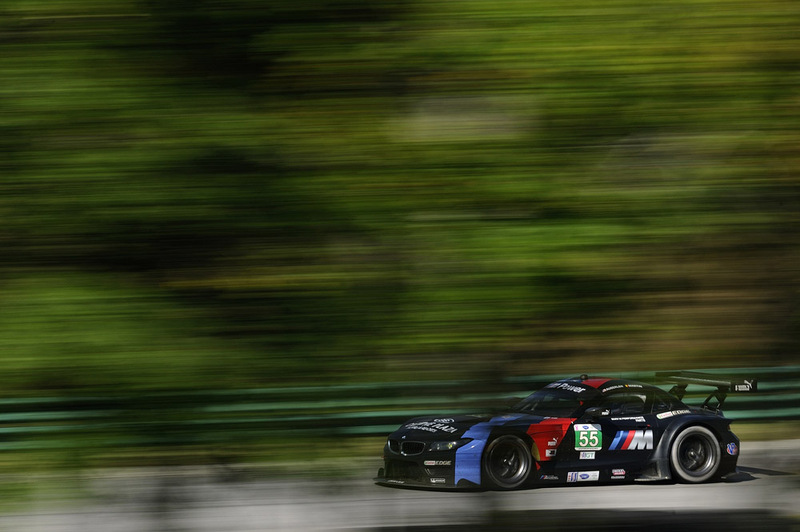 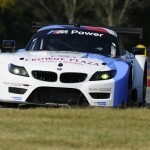 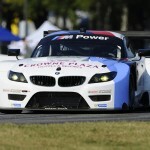 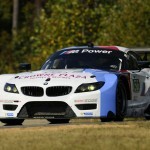 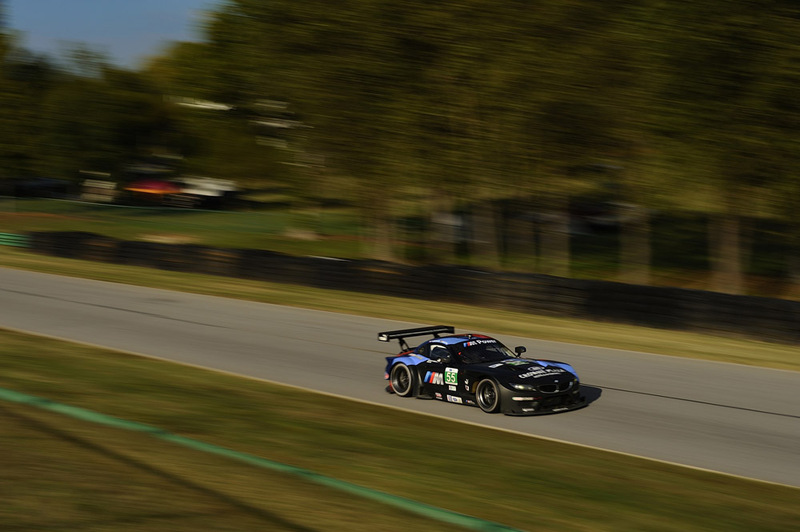 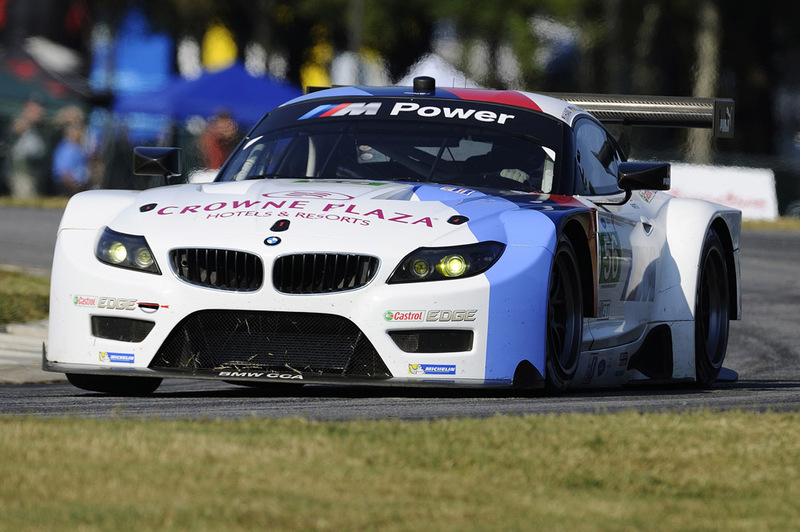 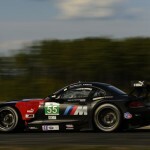 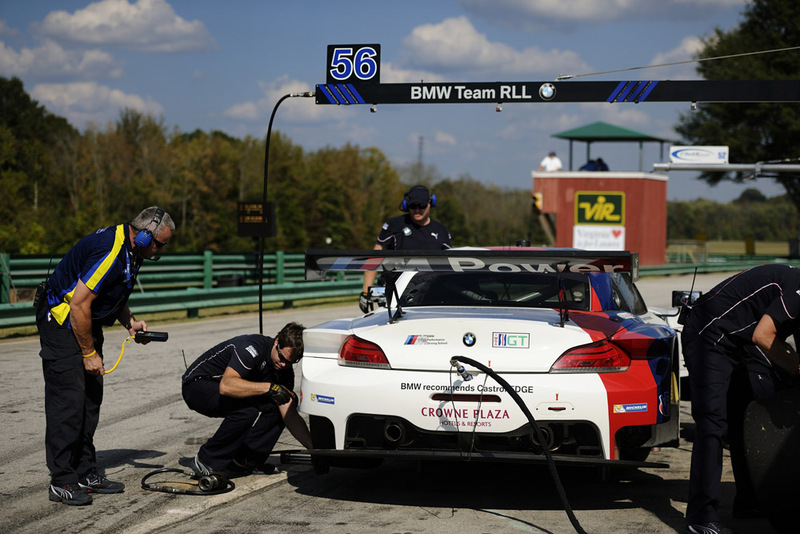 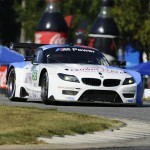 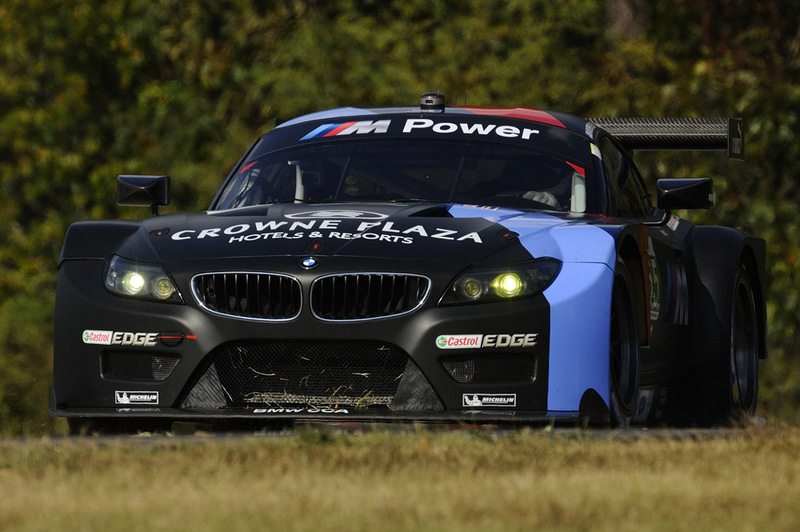 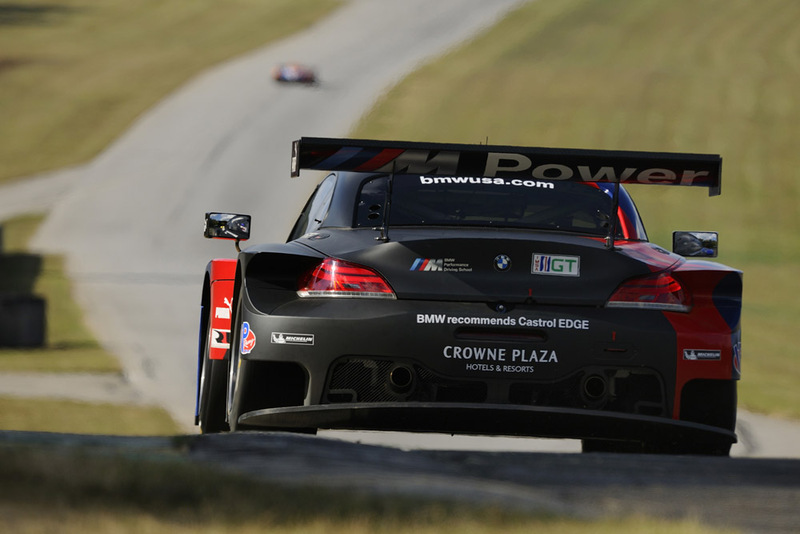 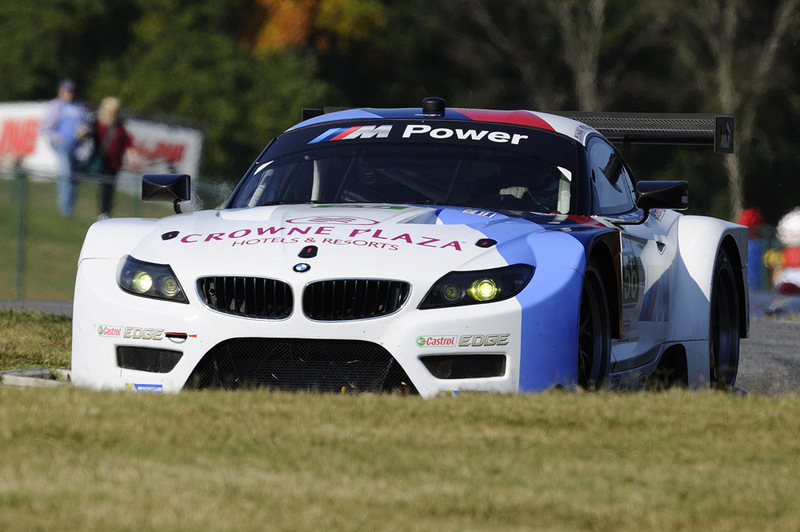 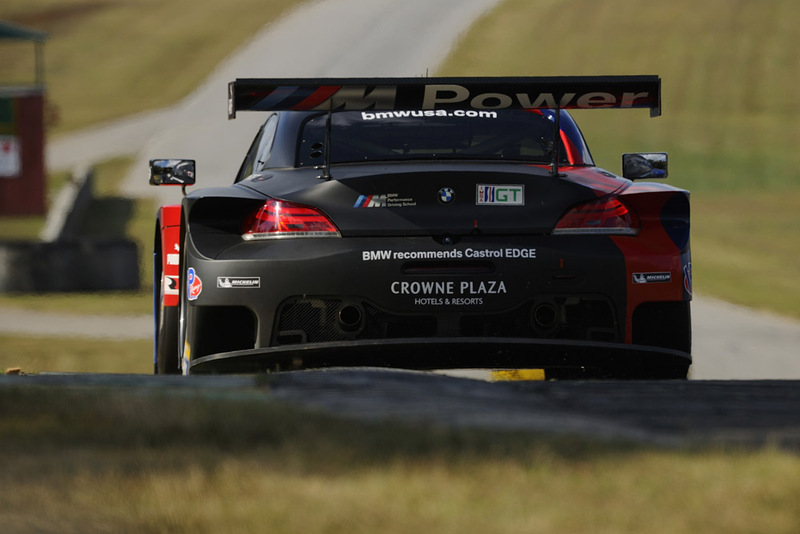 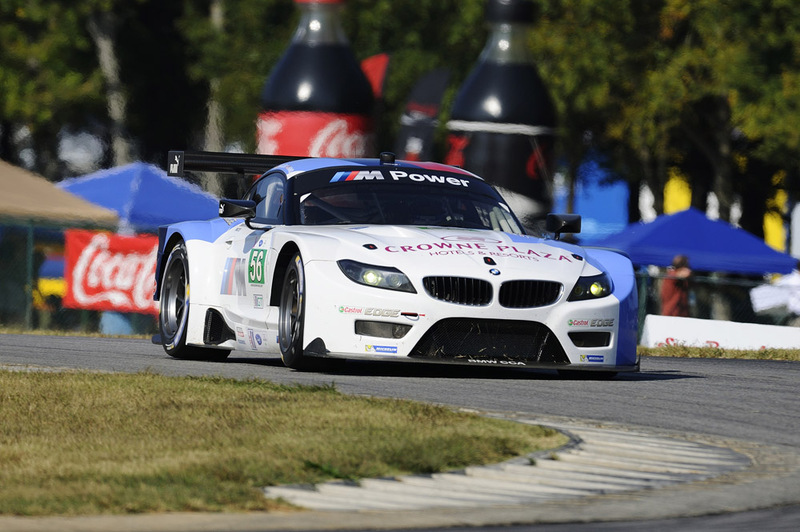 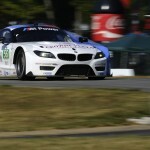 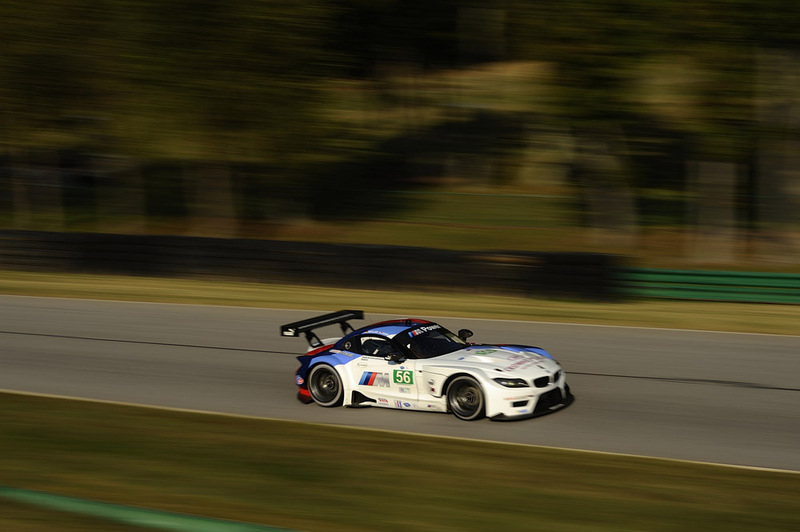 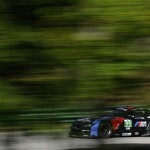 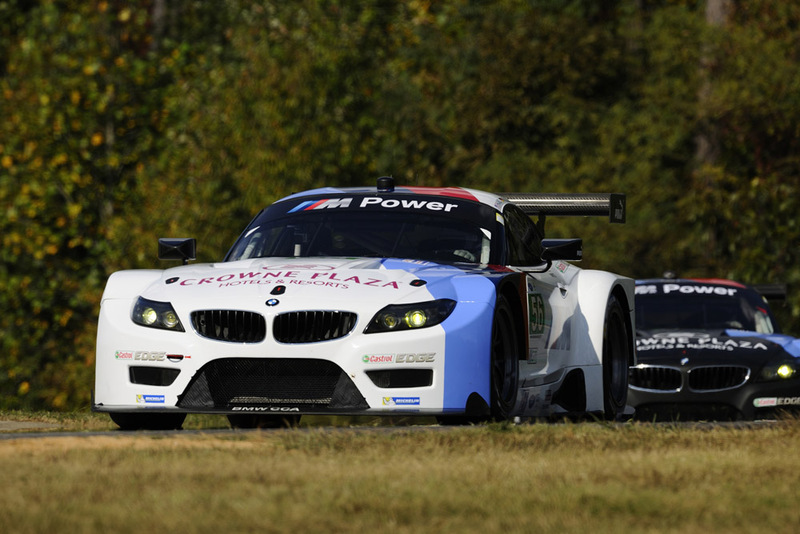 55 BMW Team RLL Z4 GTE on the GT class pole for Saturday’s American Le Mans Series Oak Tree Grand Prix. 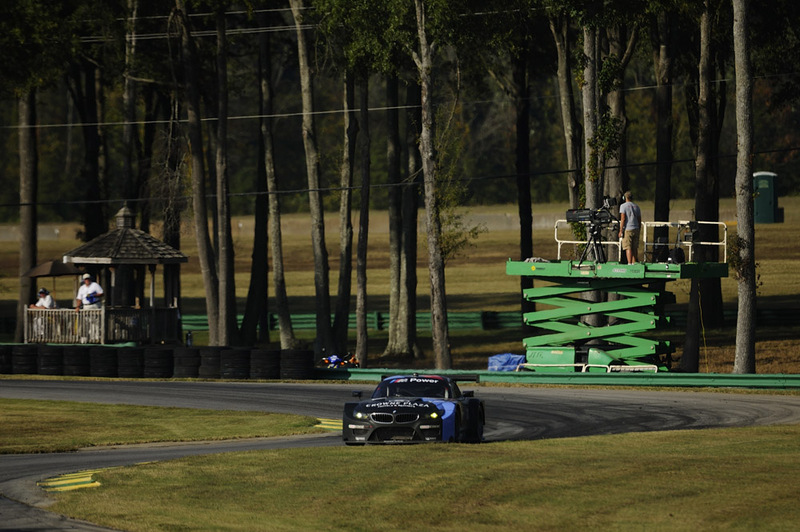 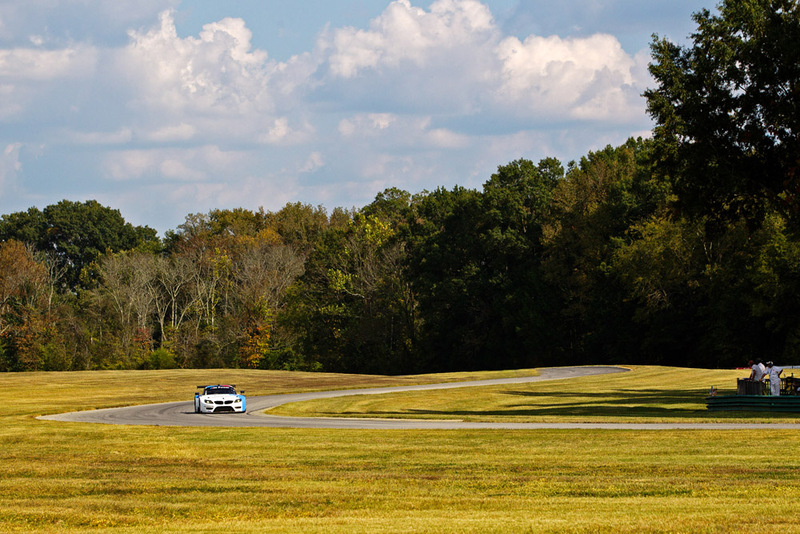 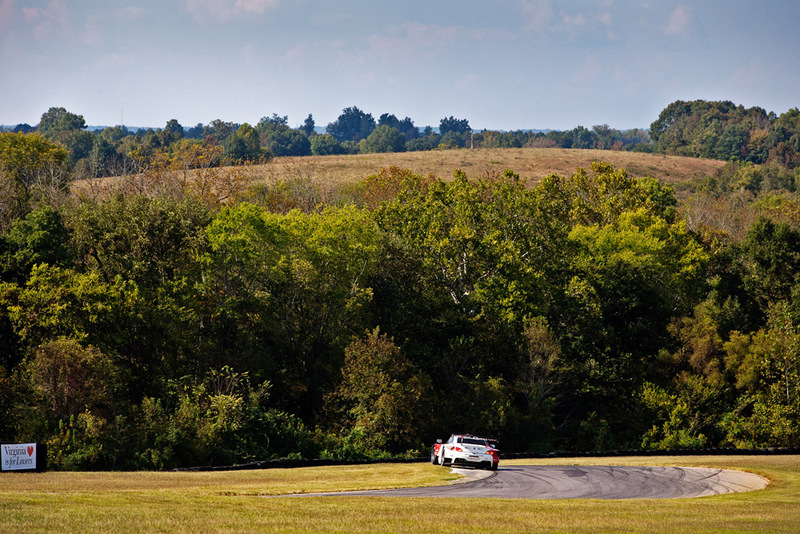 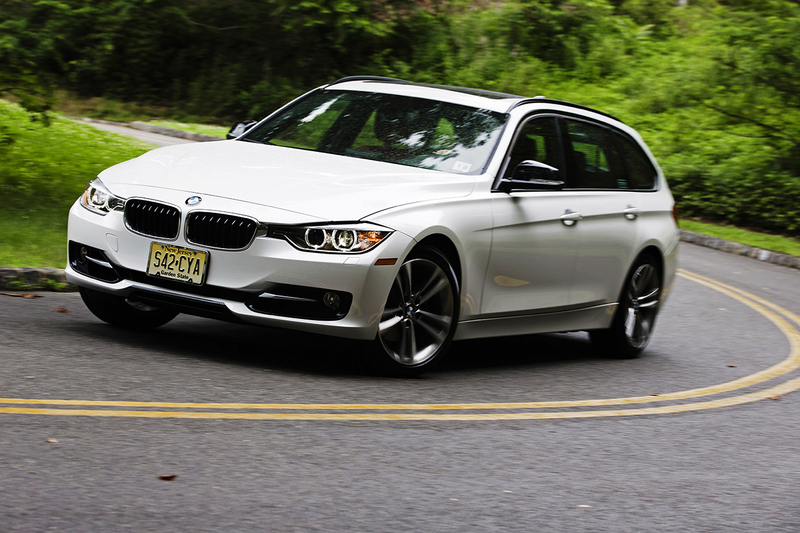 This was the young Belgian’s very first visit to the 3.47-mile, 17-turn circuit in Alton, Virginia. 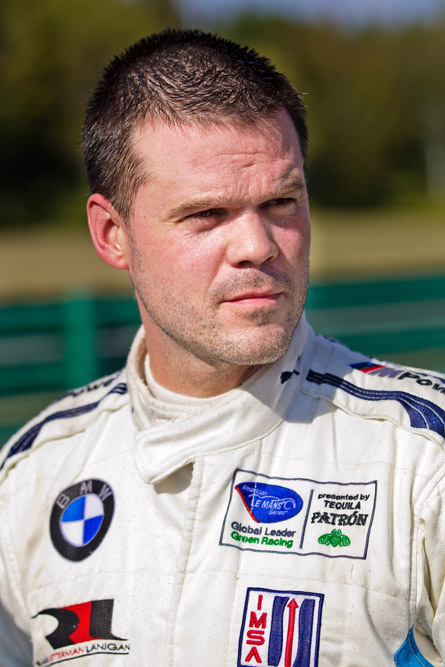 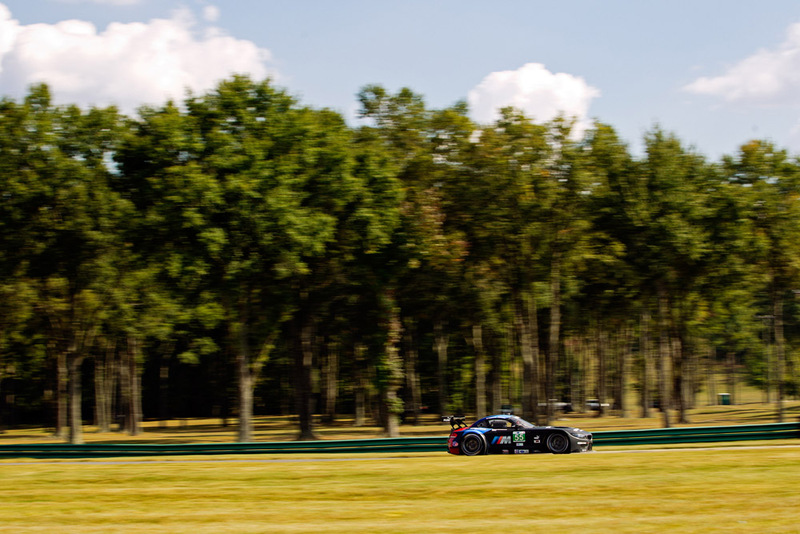 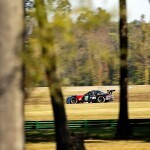 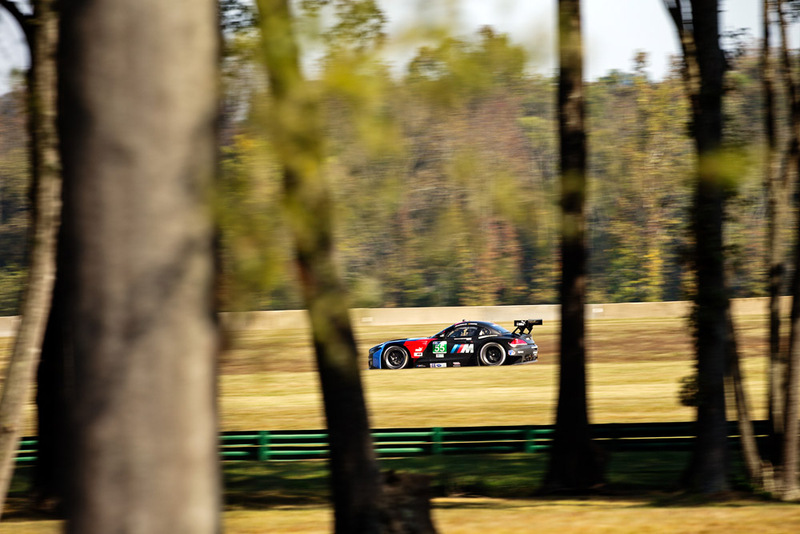 He stopped the watches with a 1:45.978 minute lap on his fourth circuit of the 15-minute qualifying session to set a new GT class qualifying record and score his first ALMS pole. 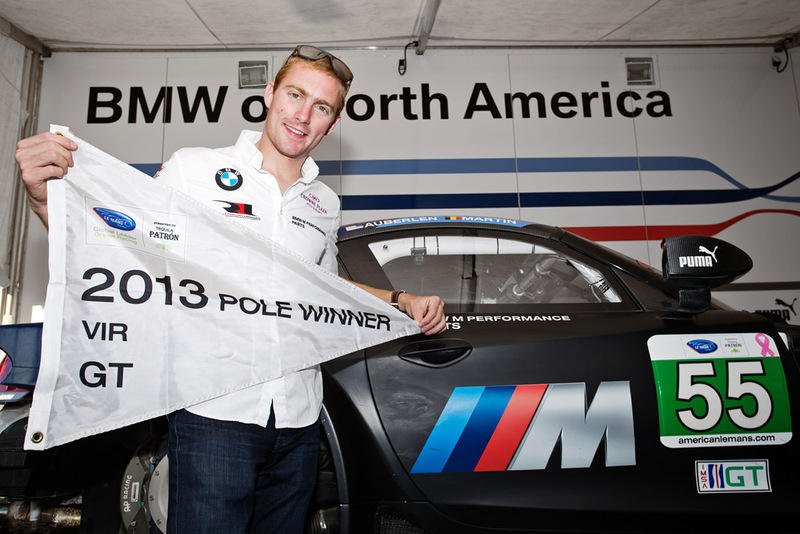 This is the third consecutive pole for the No. 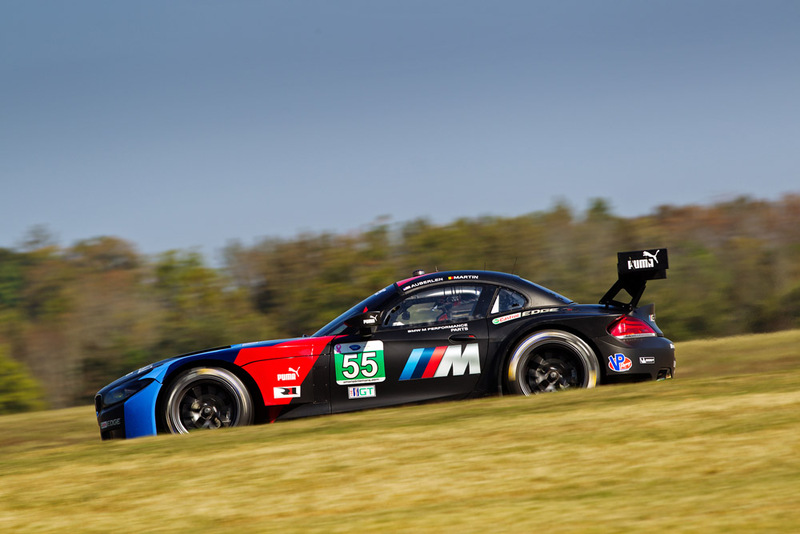 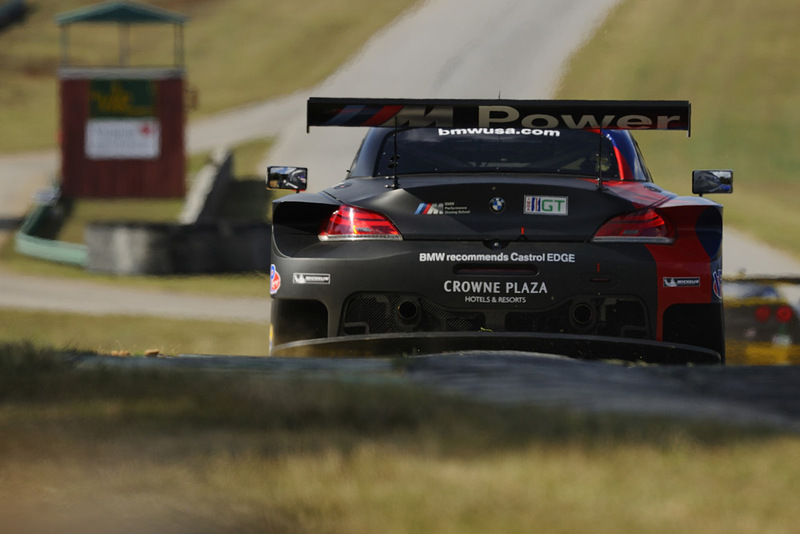 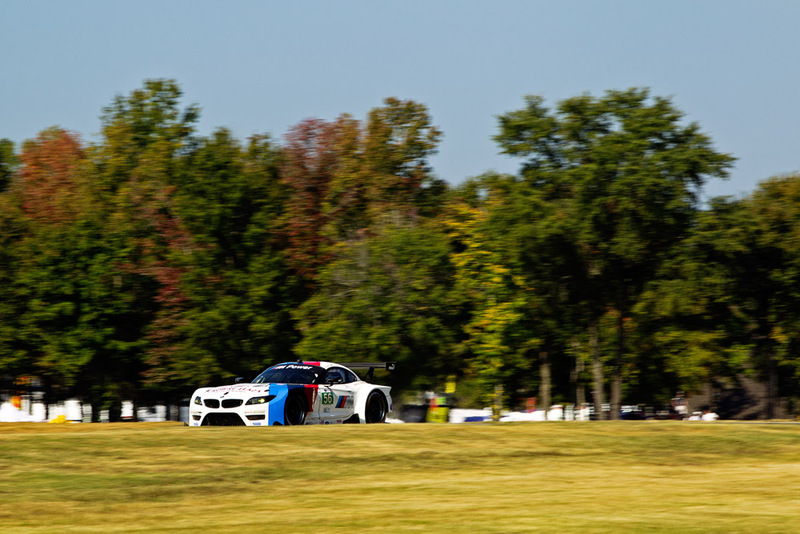 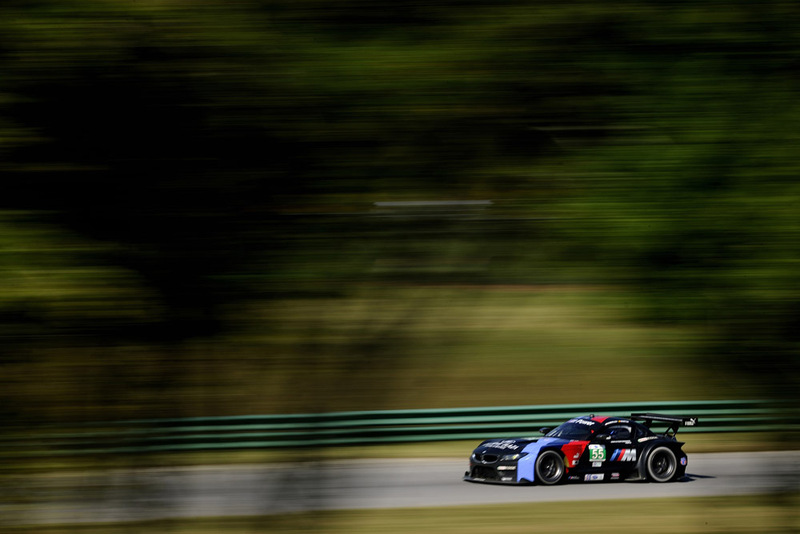 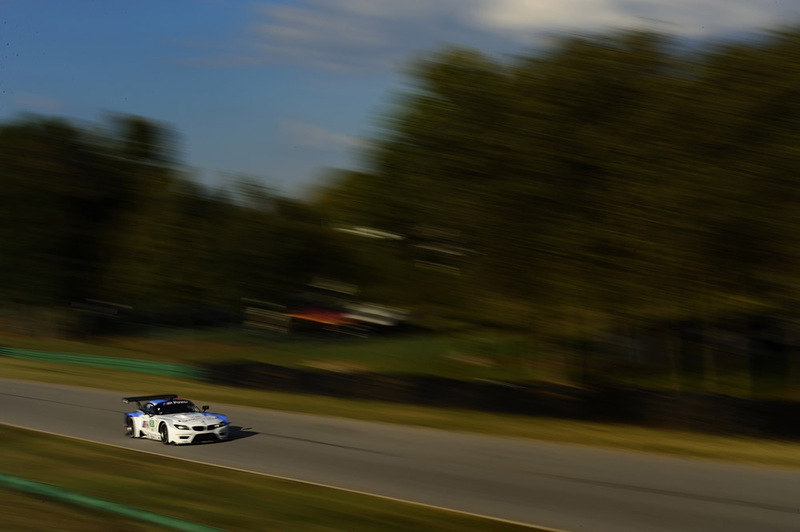 55 BMW Z4 GTE (Auberlen at Baltimore, Hand at COTA, and Martin at VIR) as the team chases the GT championship in penultimate round of the series. 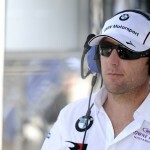 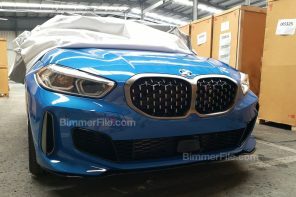 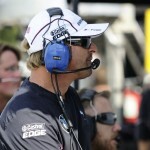 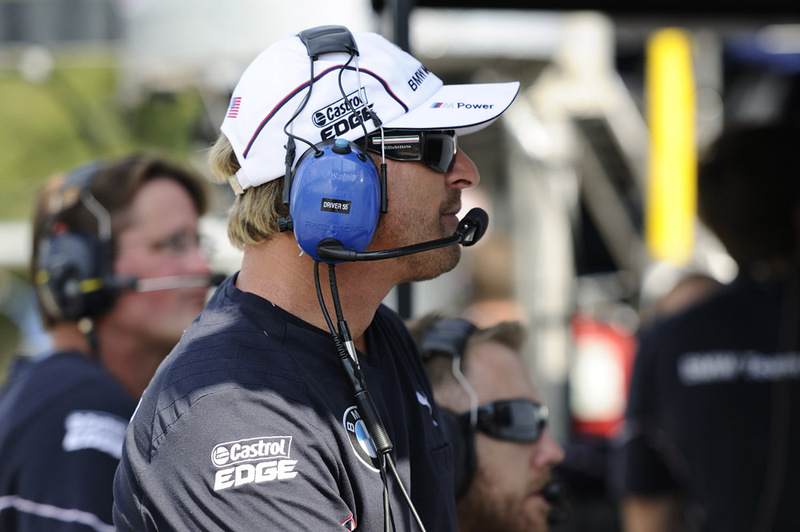 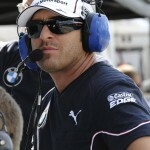 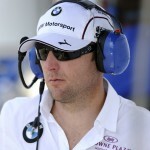 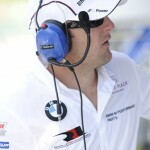 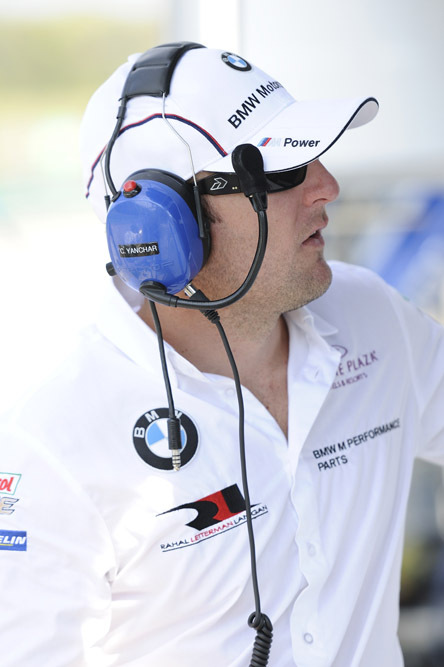 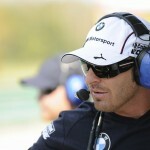 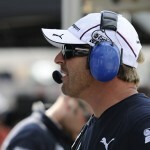 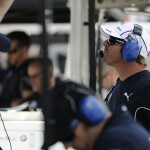 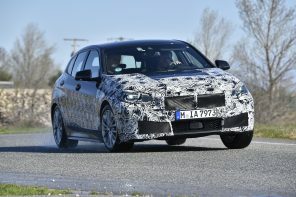 Martin will share the car with Bill Auberlen this weekend. 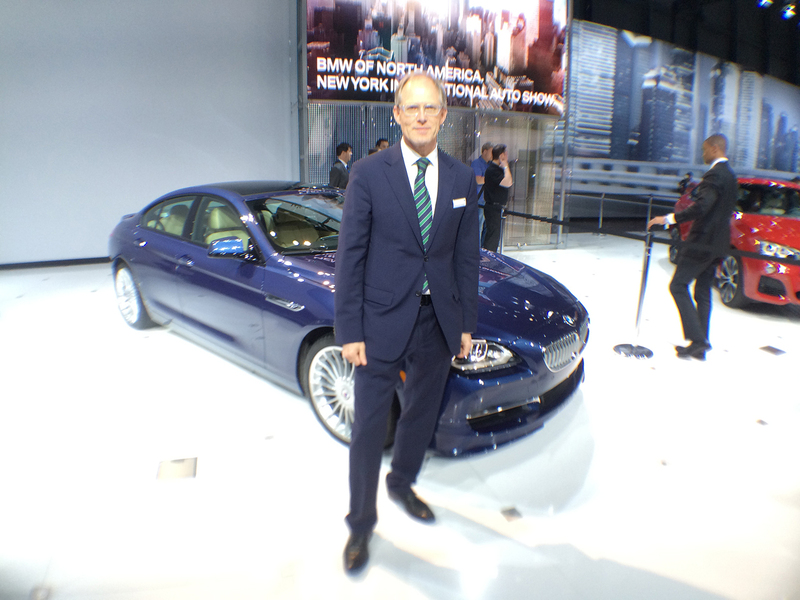 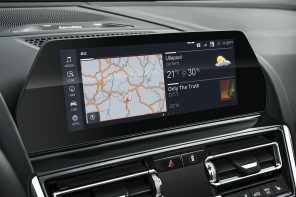 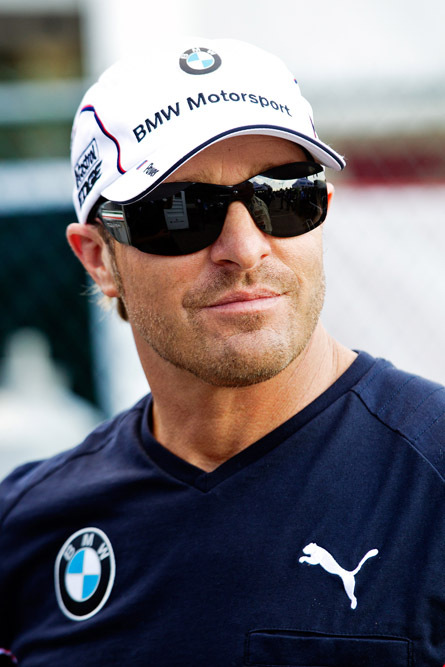 Dirk Müller qualified the No. 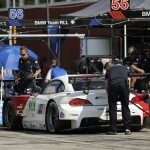 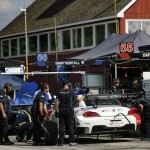 56 BMW Z4 GTE third on the grid with a 1:46.174 minute lap. 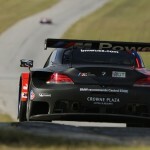 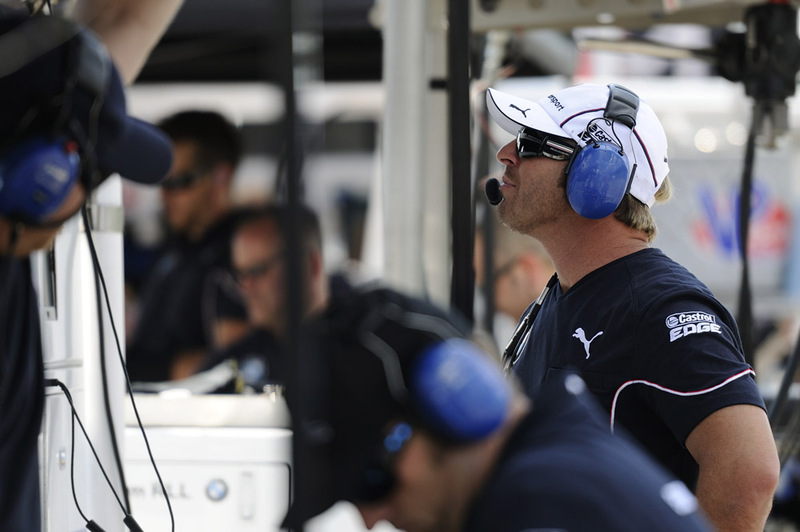 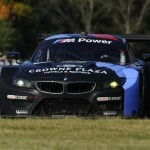 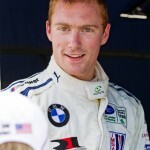 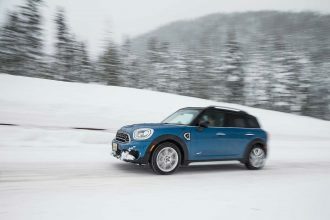 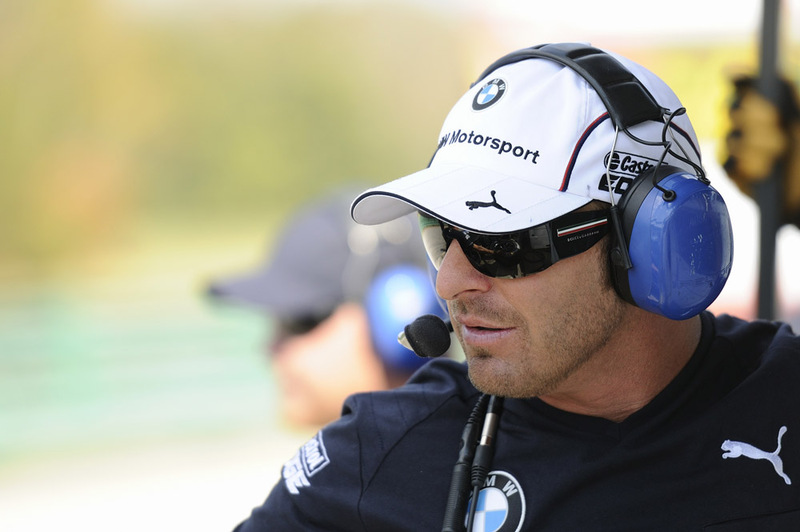 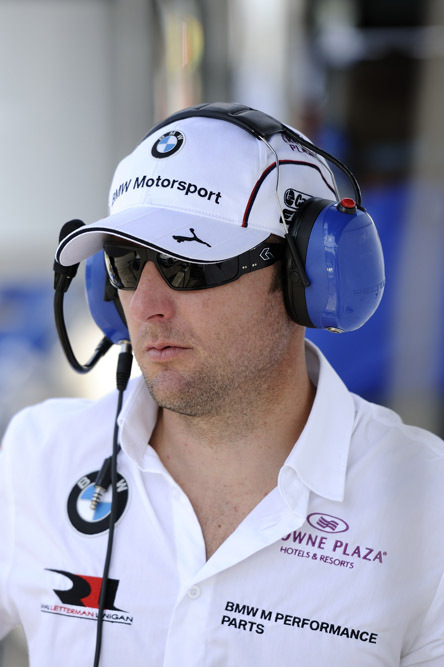 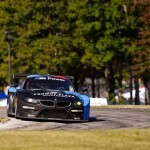 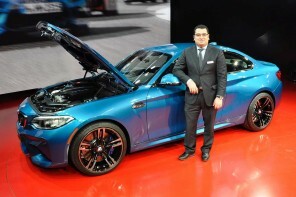 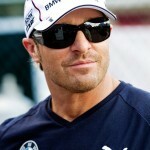 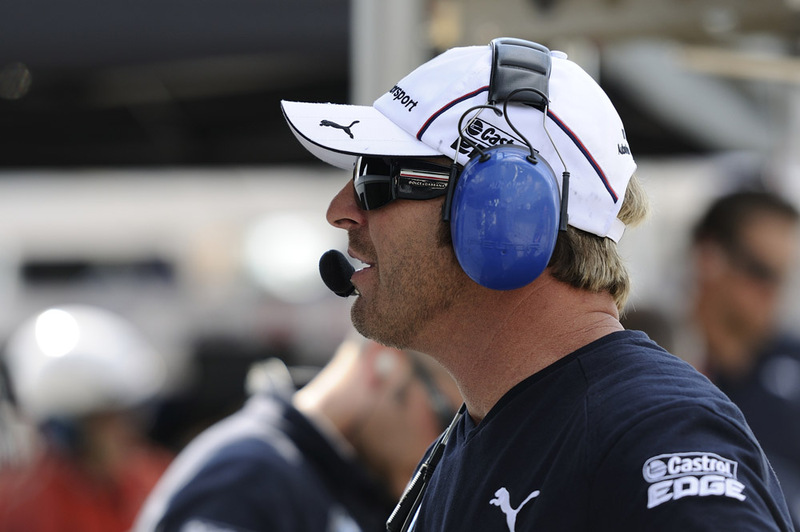 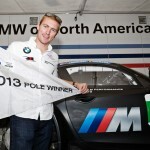 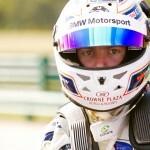 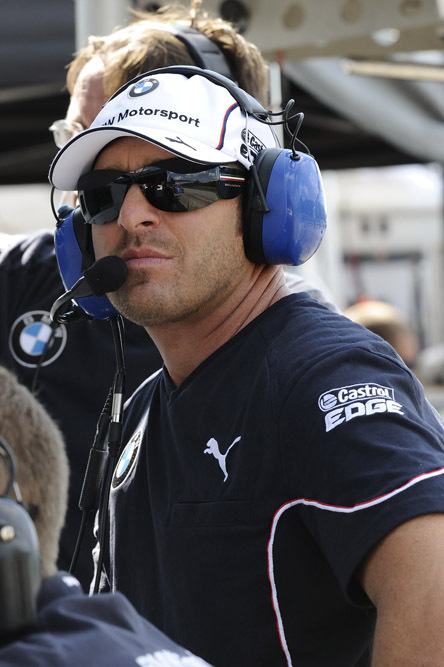 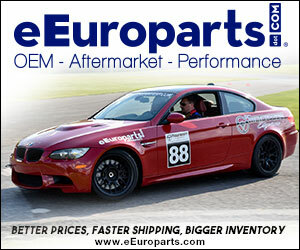 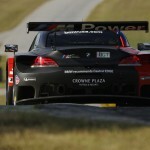 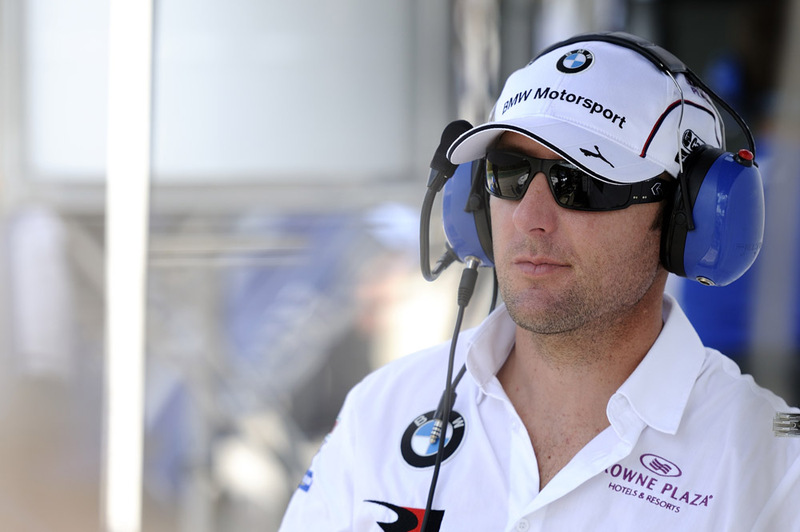 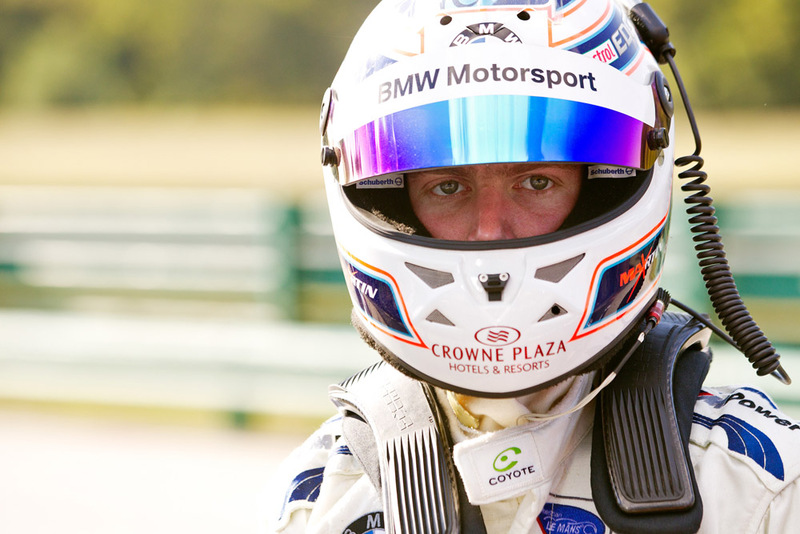 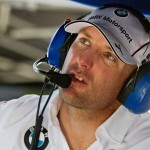 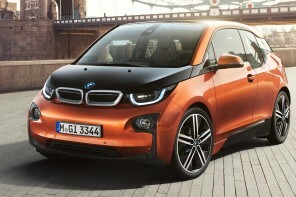 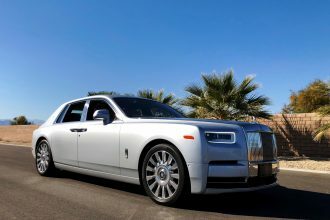 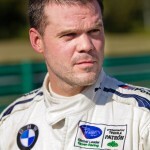 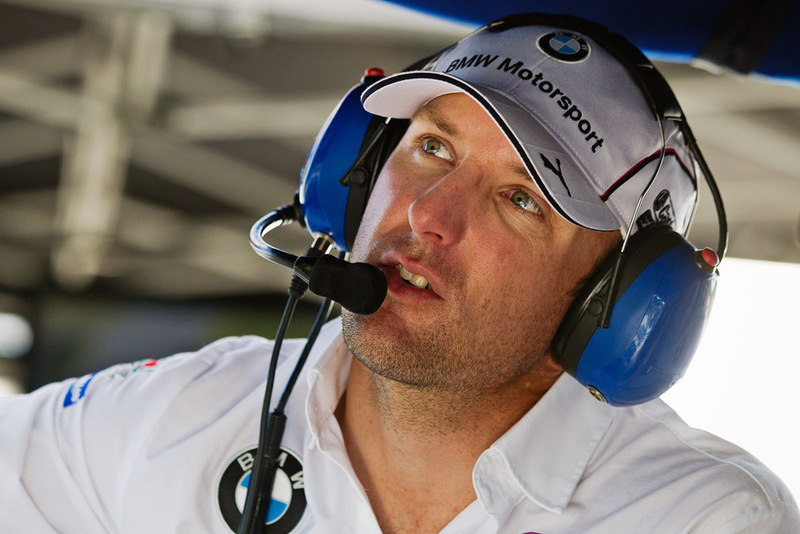 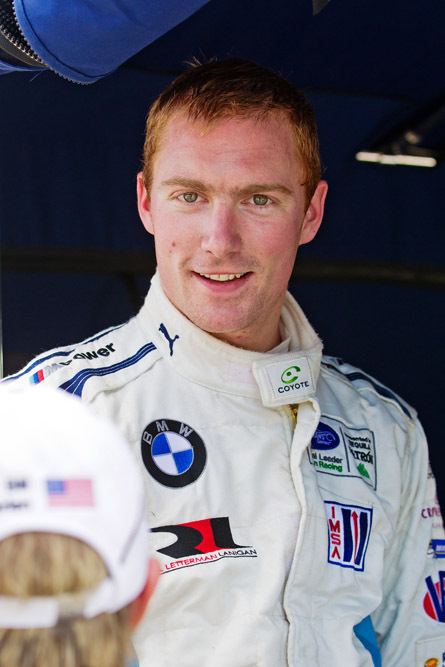 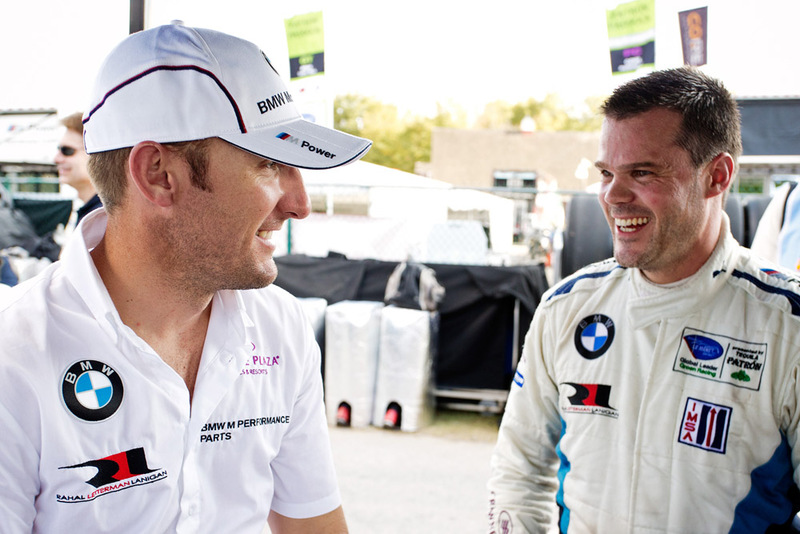 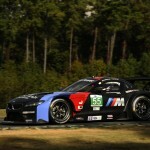 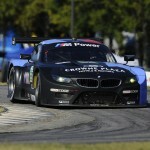 Müller will co-drive with Joey Hand in the Californian’s last ALMS race of the season. 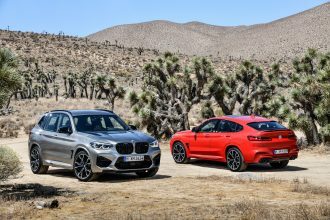 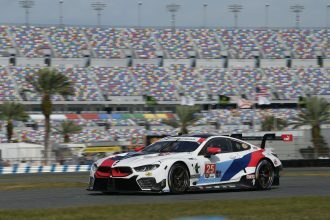 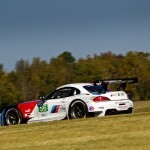 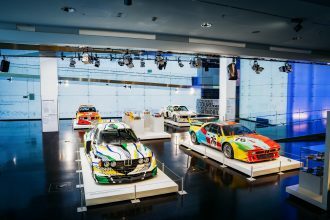 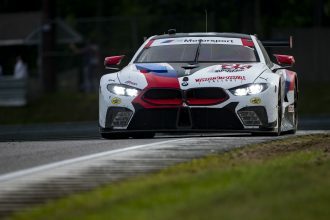 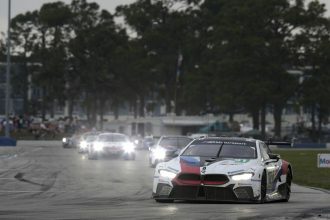 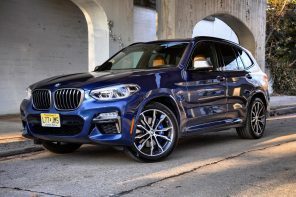 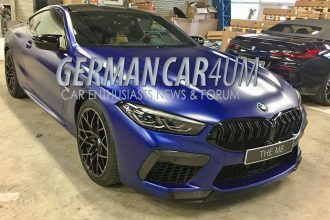 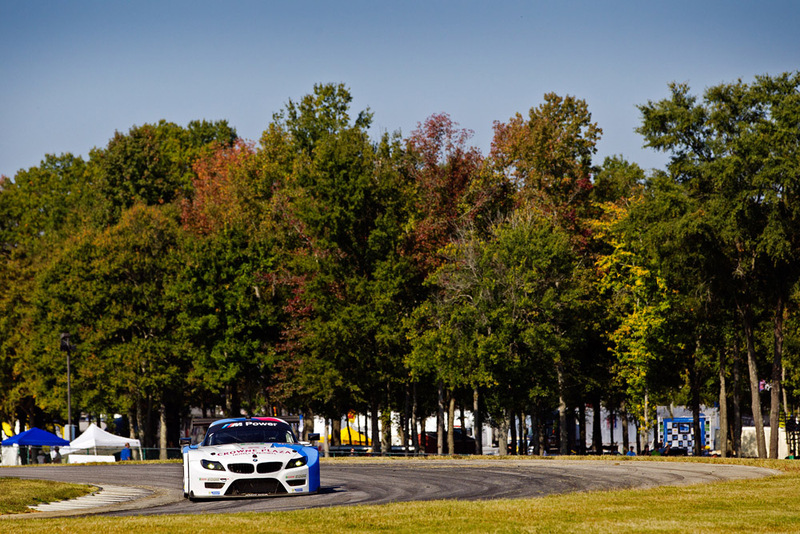 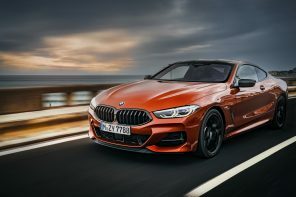 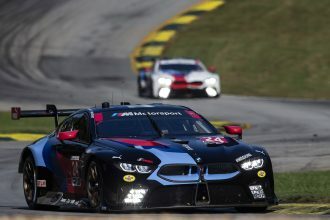 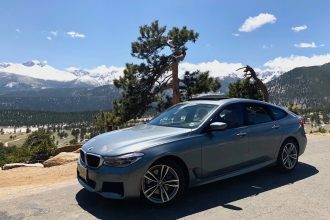 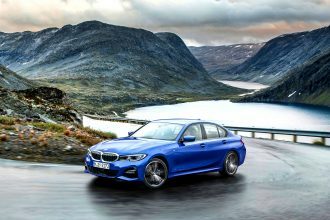 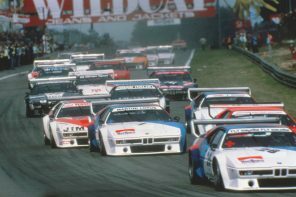 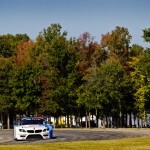 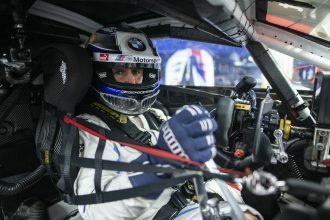 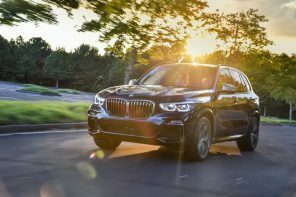 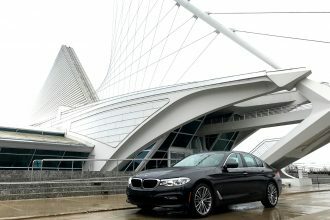 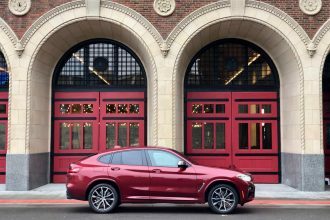 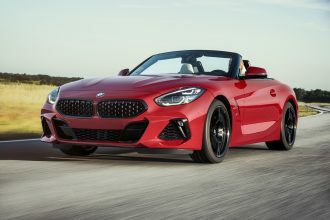 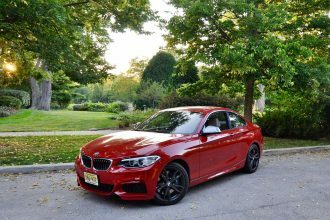 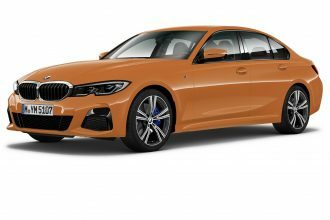 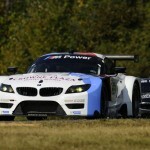 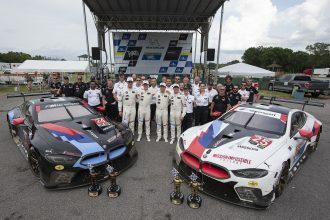 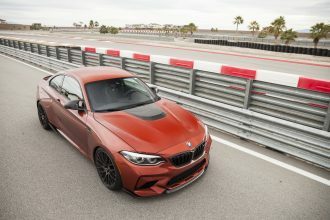 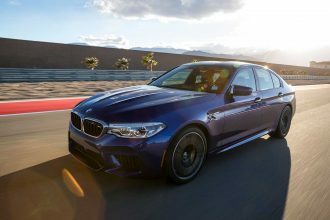 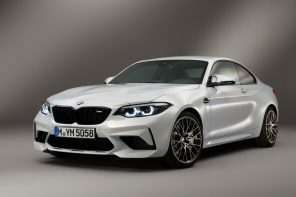 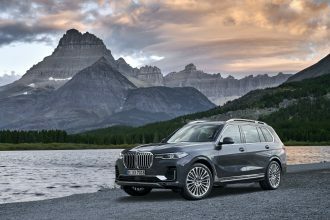 Hand, whose primary focus is the German DTM series, will attend the DTM finale at Hockenheim during the October 19th Petit Le Mans finale weekend. 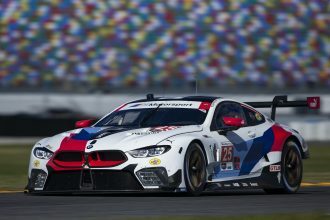 As the ALMS season nears its own conclusion, Dirk Müller remains the only BMW Team RLL driver with a shot at the GT Driver title. 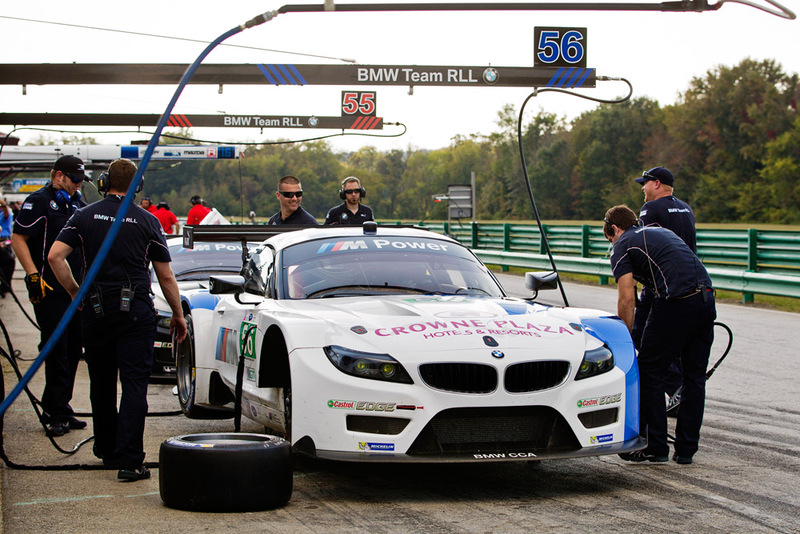 He currently stands second, 13 points in arrears of the leaders following two consecutive third place finishes at Baltimore and COTA.